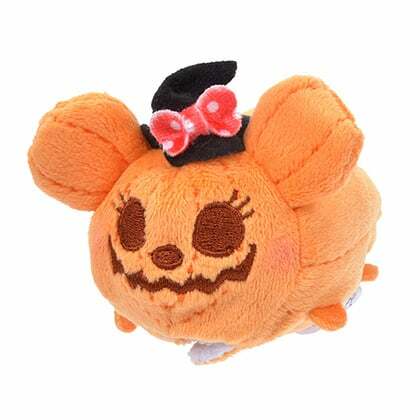 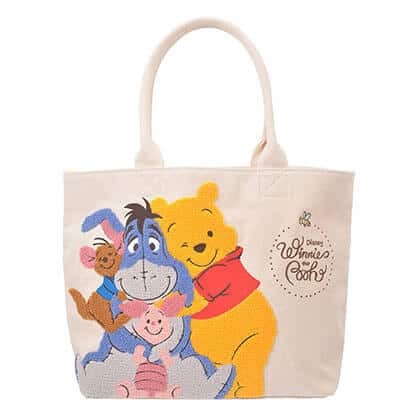 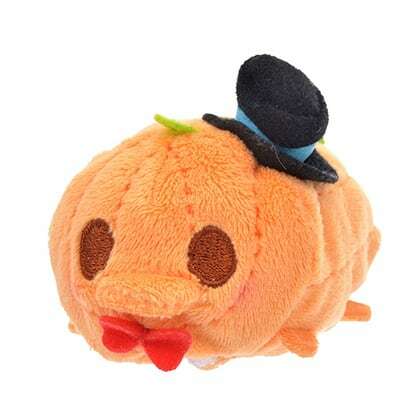 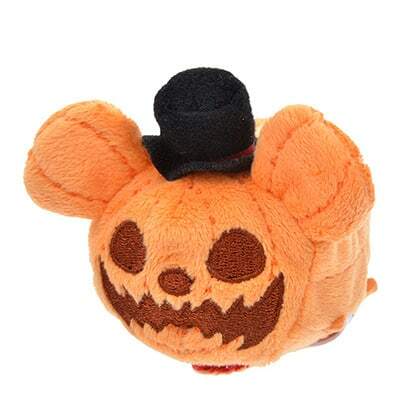 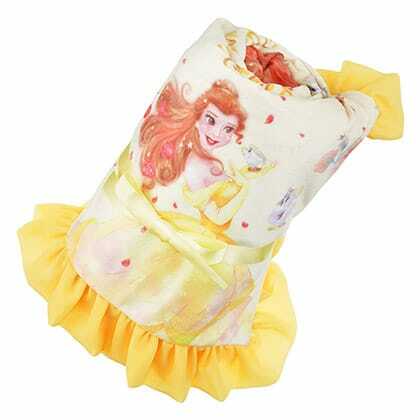 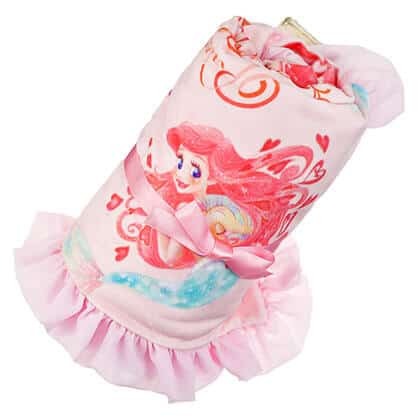 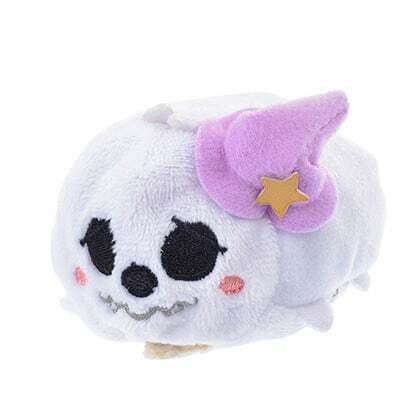 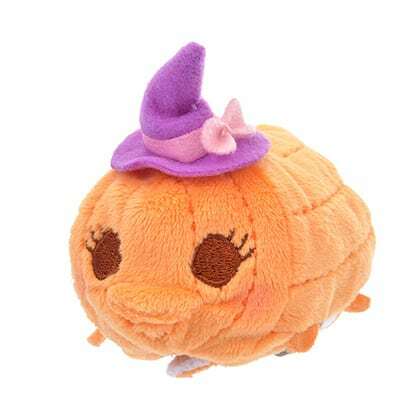 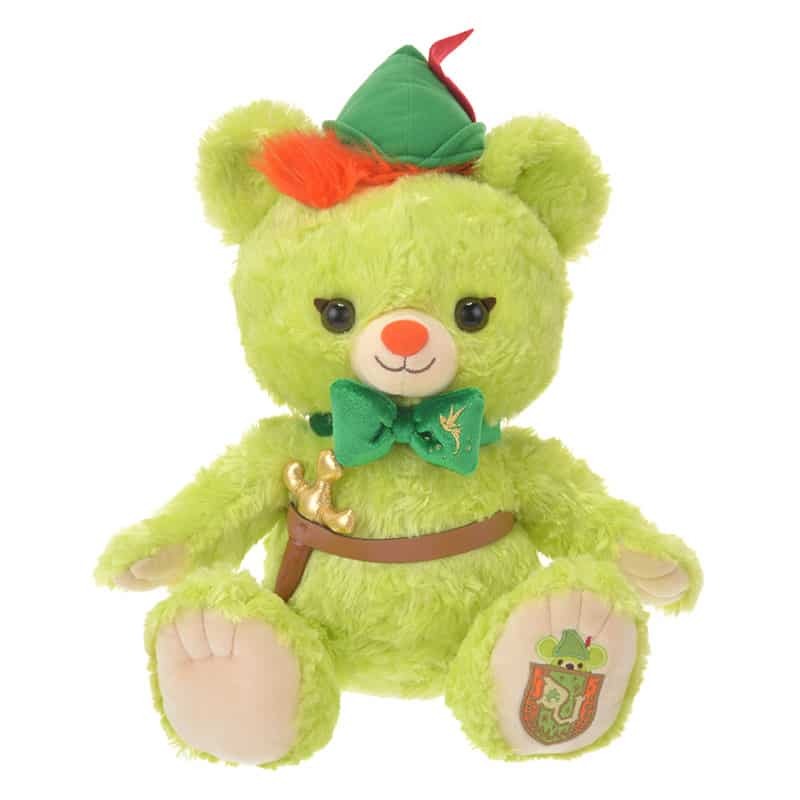 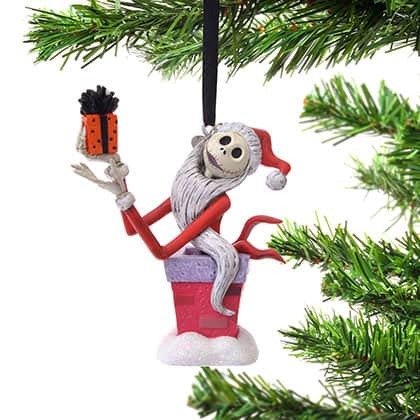 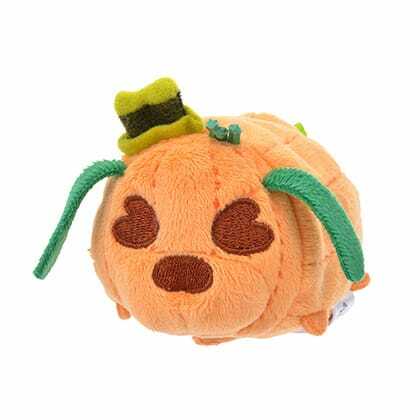 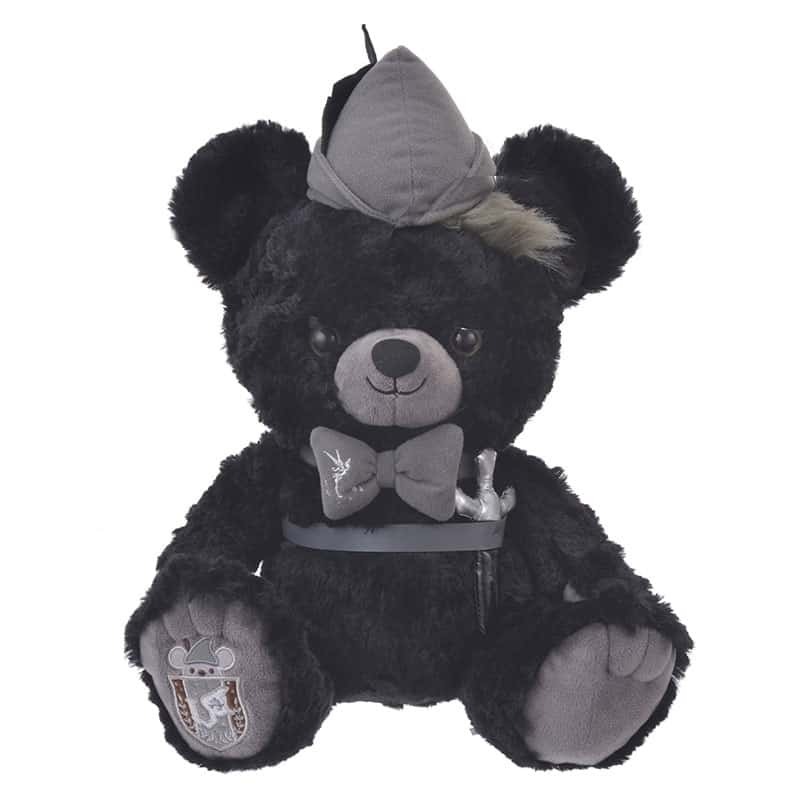 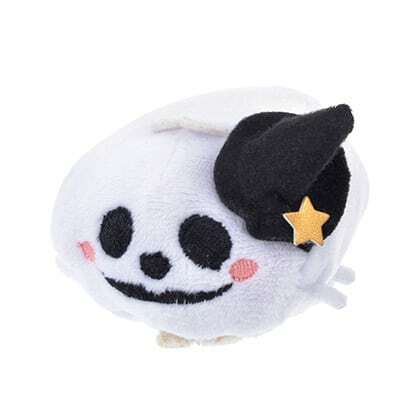 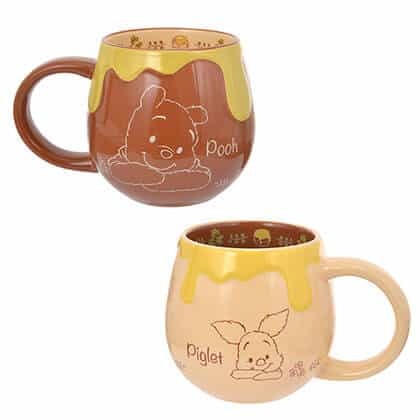 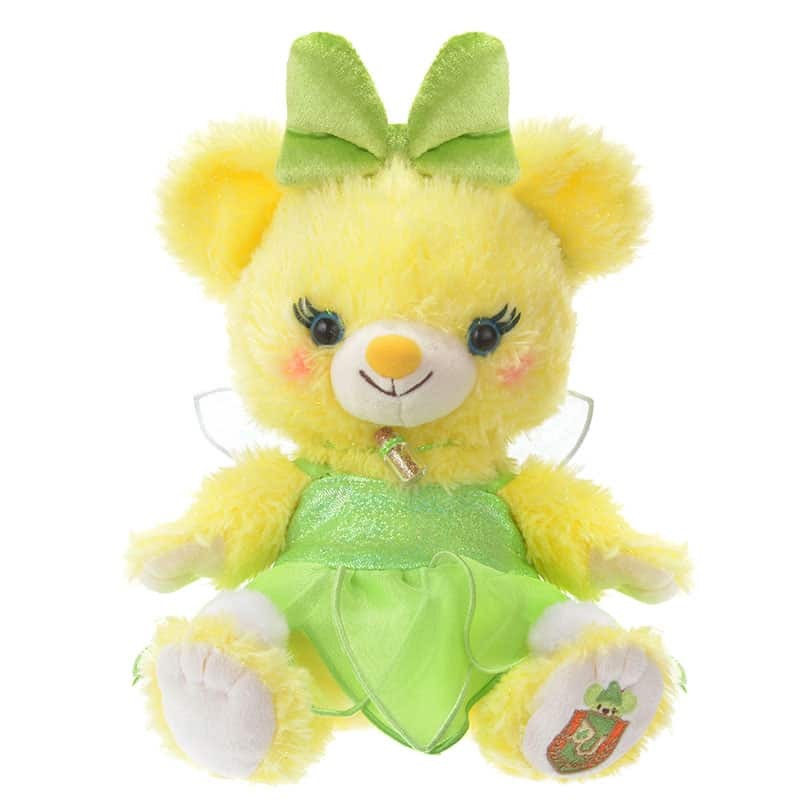 The Disney Stores in Japan have a large number of new items that are both Halloween and Christmas related in October. 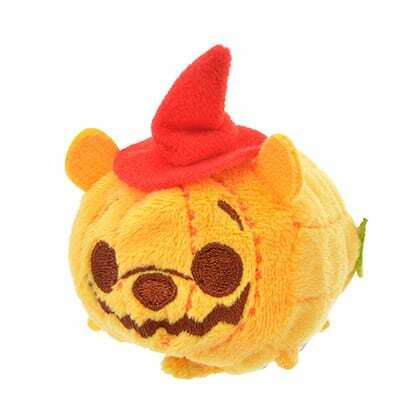 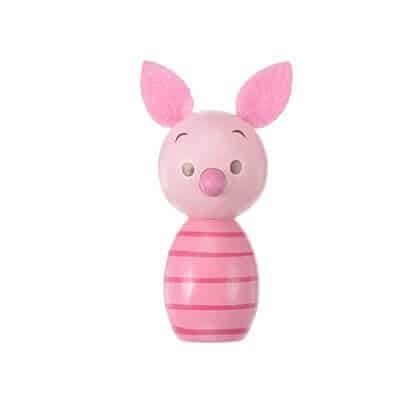 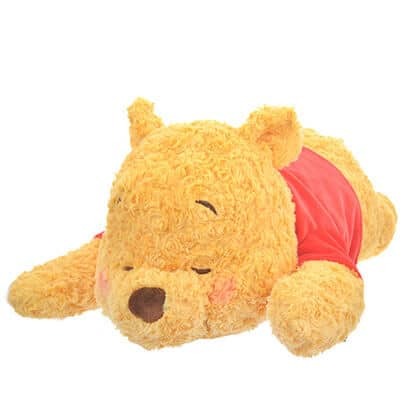 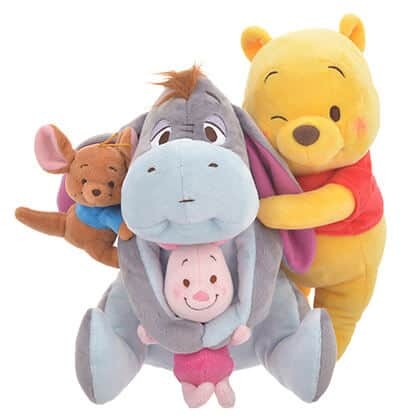 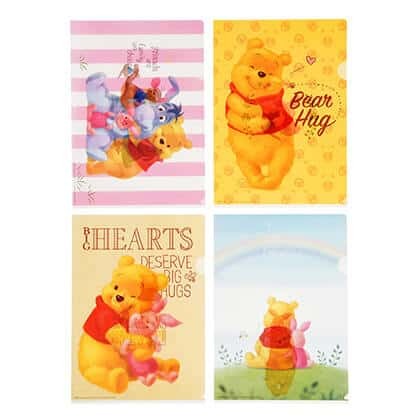 Winnie the Pooh, The Little Mermaid, Beauty and the Beast, Halloween Tsum Tsum, and even Christmas ornaments. 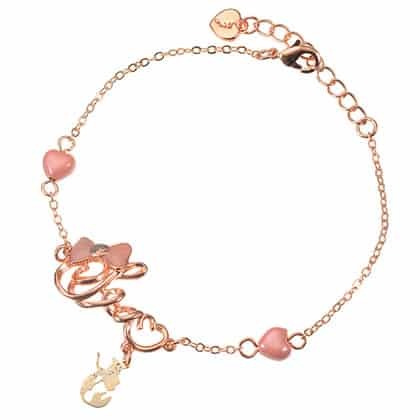 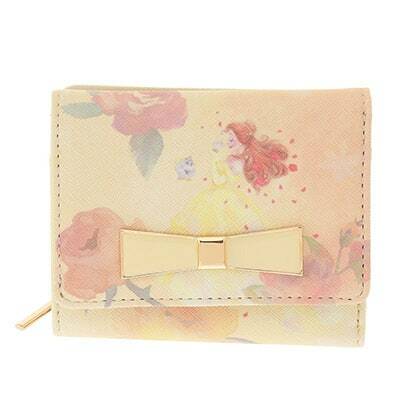 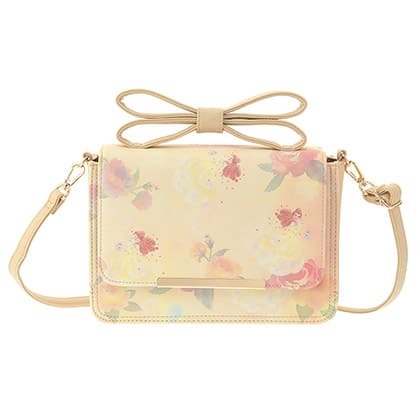 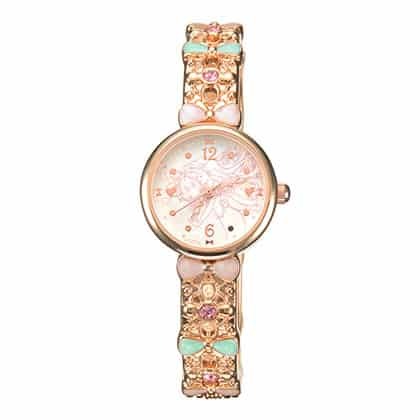 Items from earlier months may go on sale, take a look in the discount section. 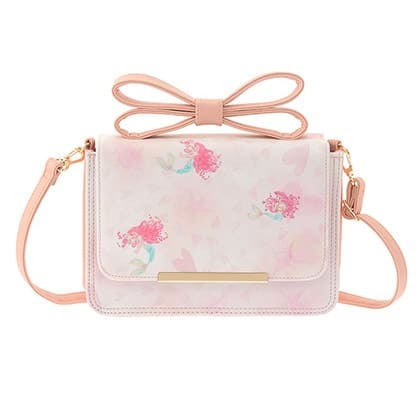 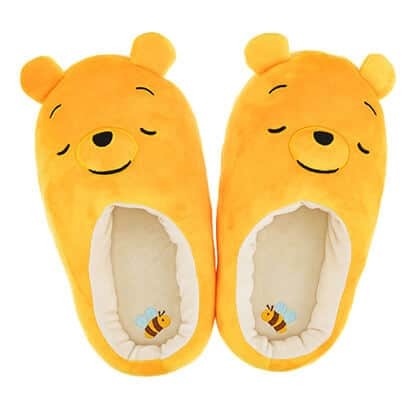 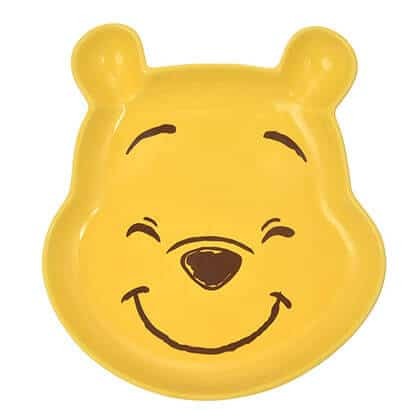 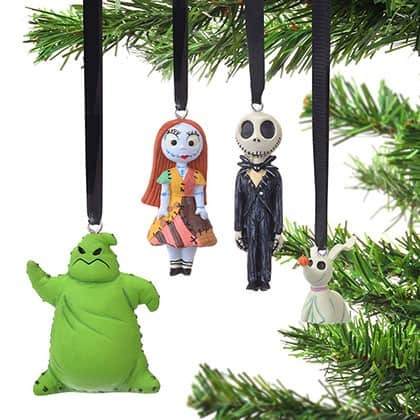 They range from 30-70% off! 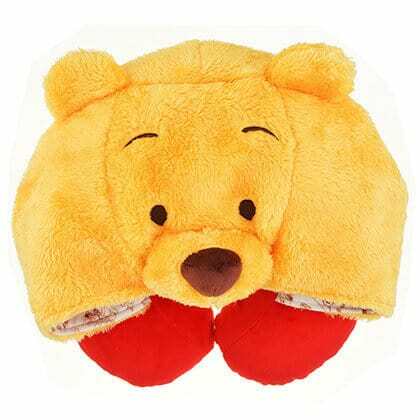 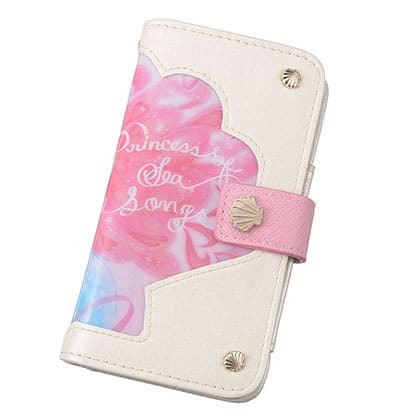 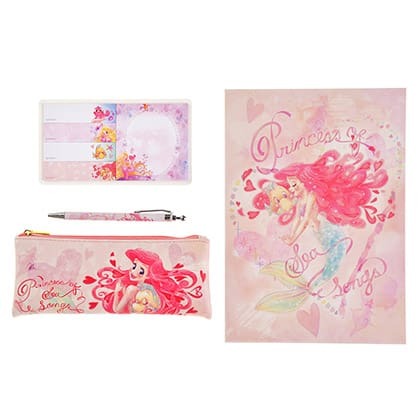 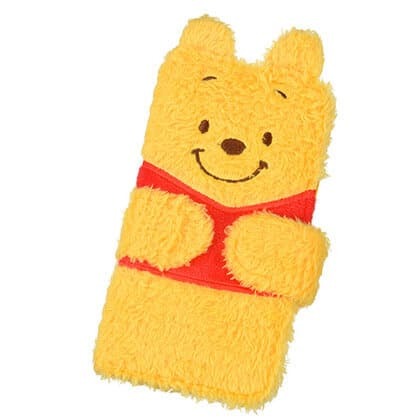 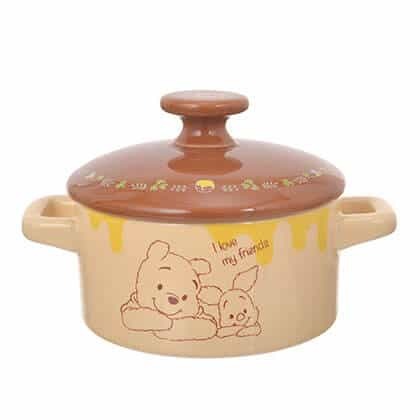 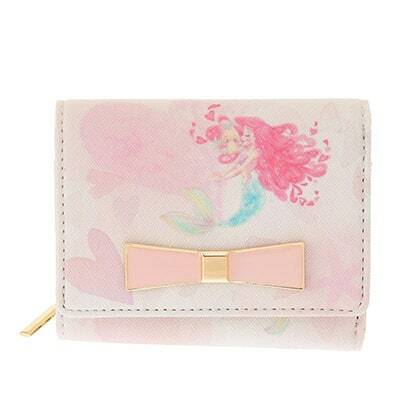 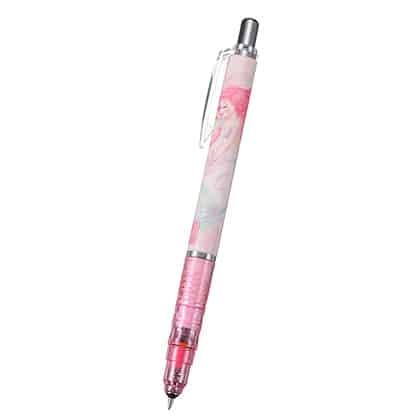 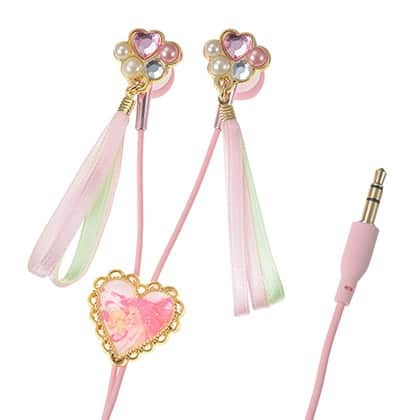 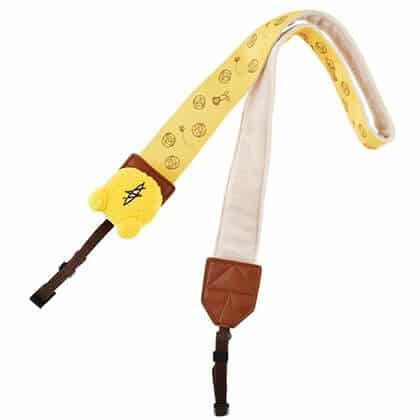 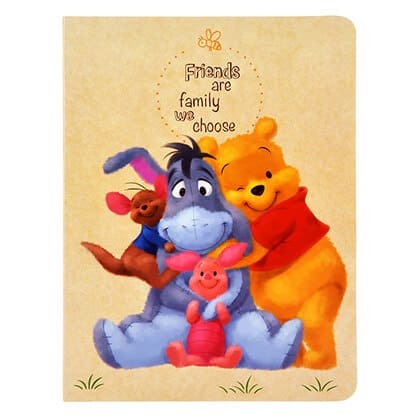 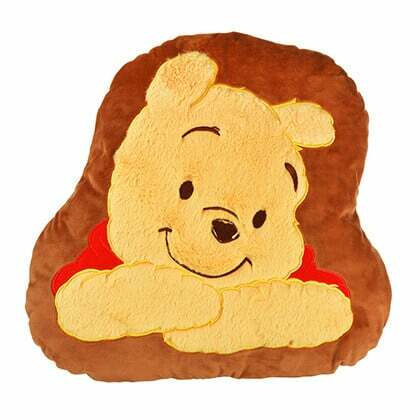 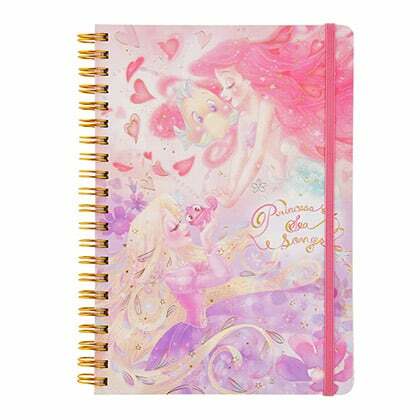 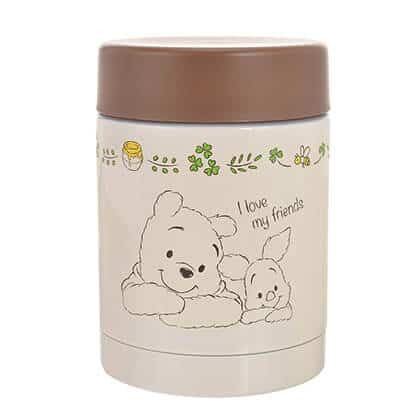 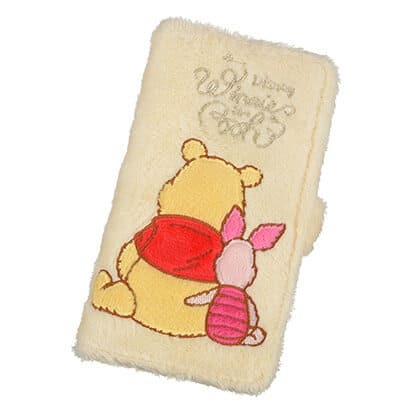 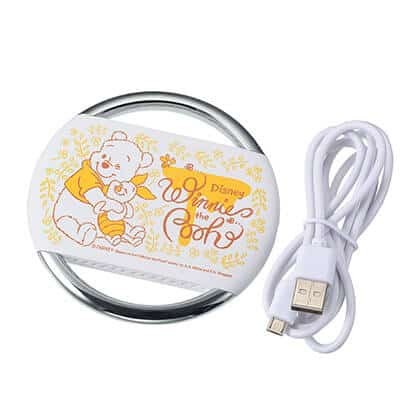 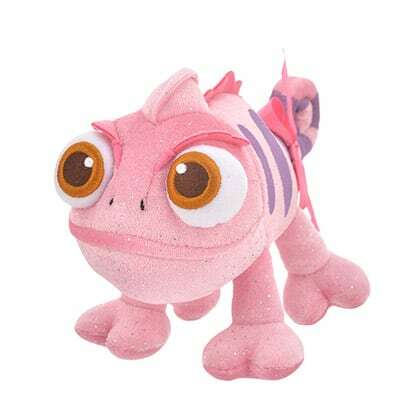 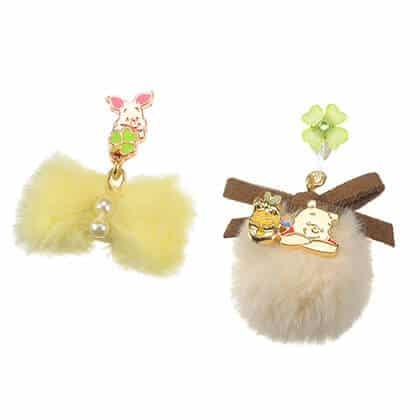 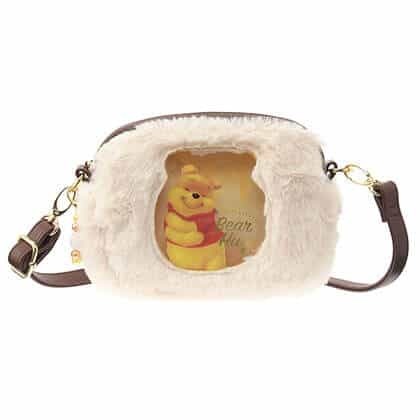 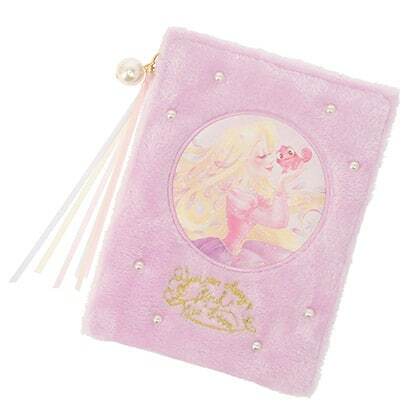 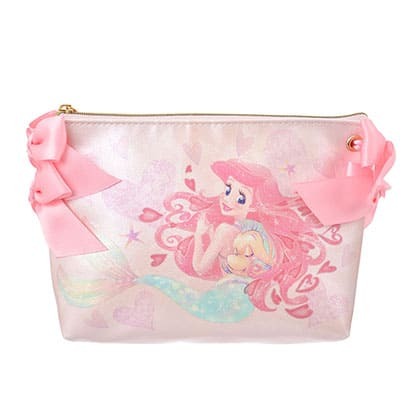 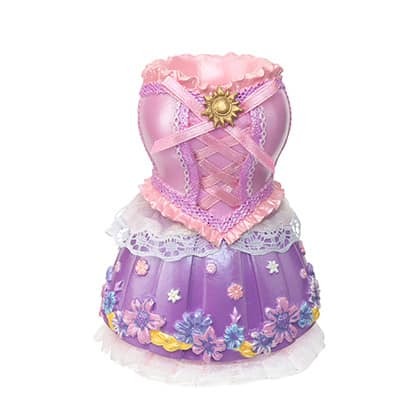 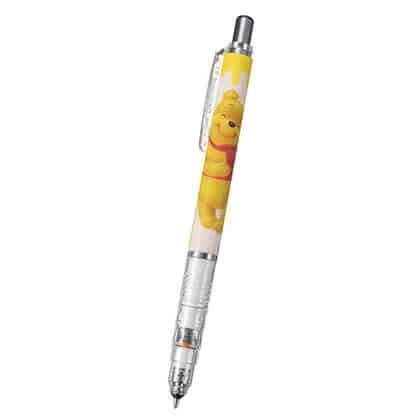 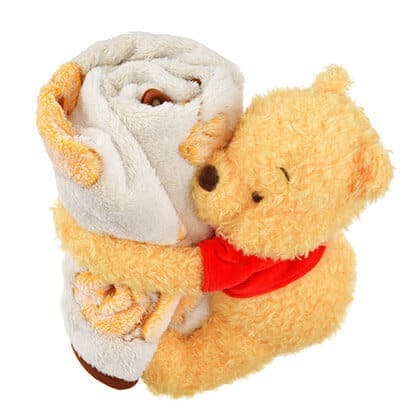 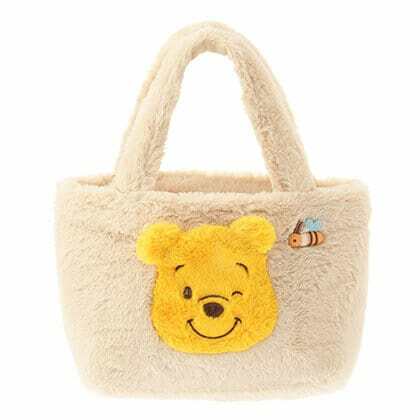 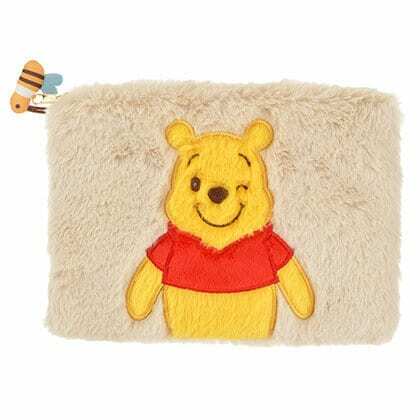 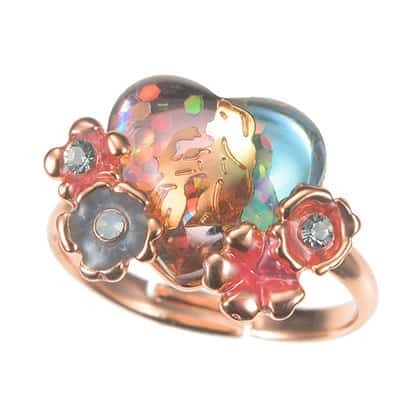 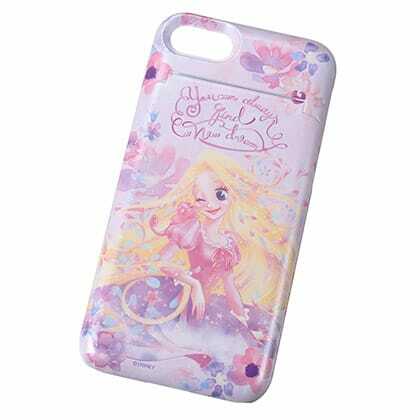 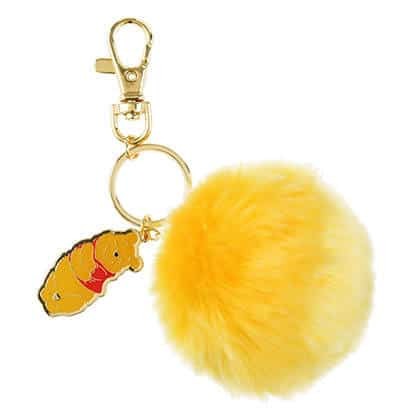 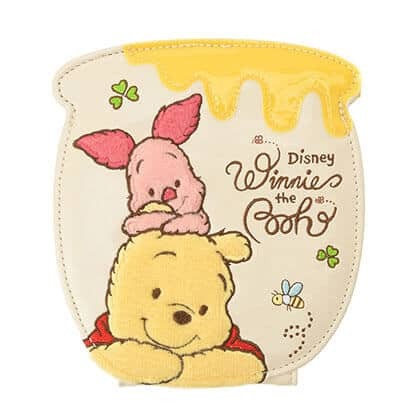 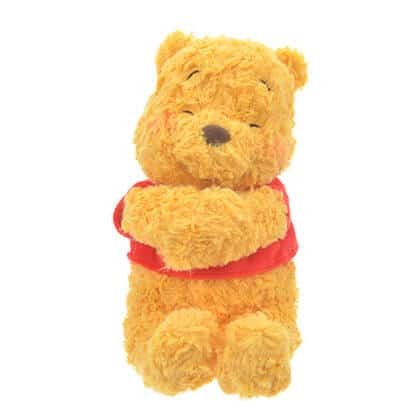 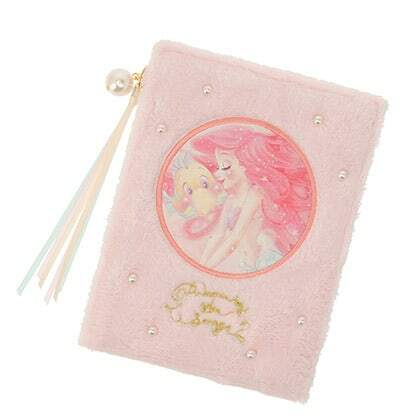 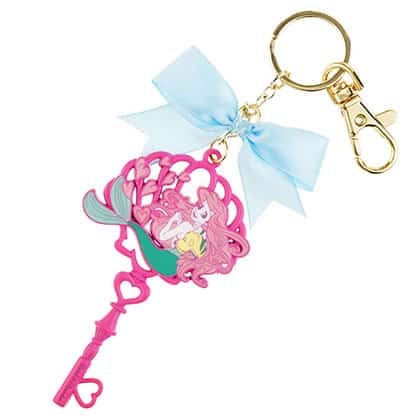 Check our merchandise page has tips and advice on how to buy items online outside of Japan. 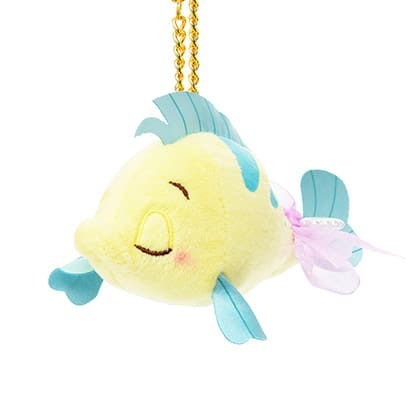 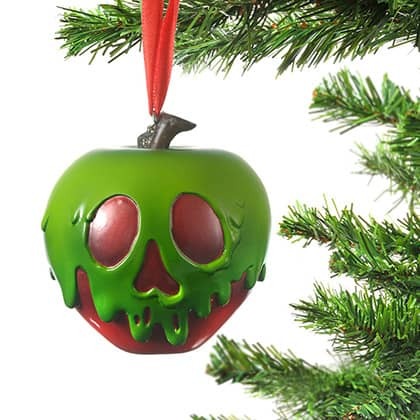 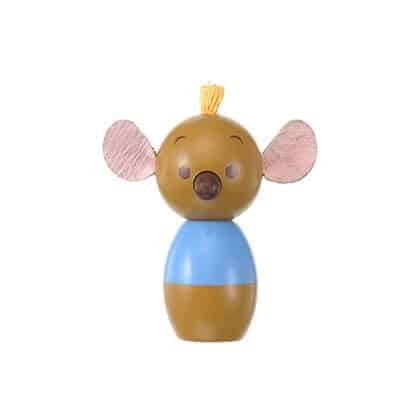 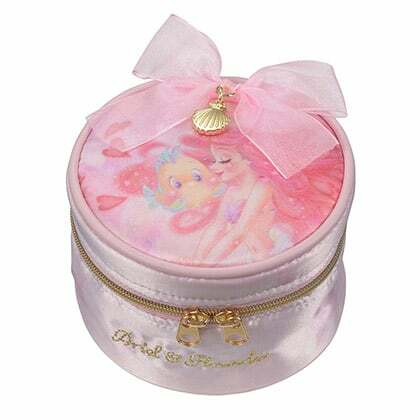 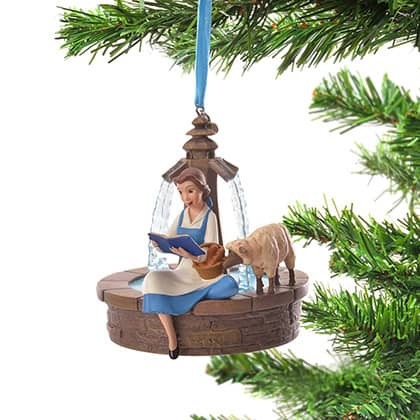 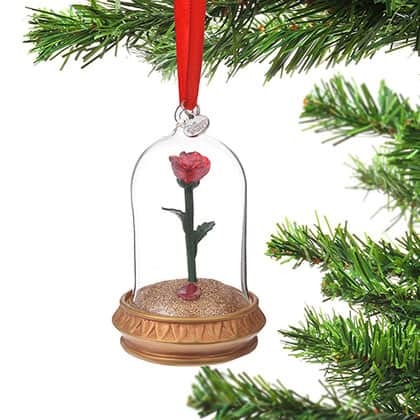 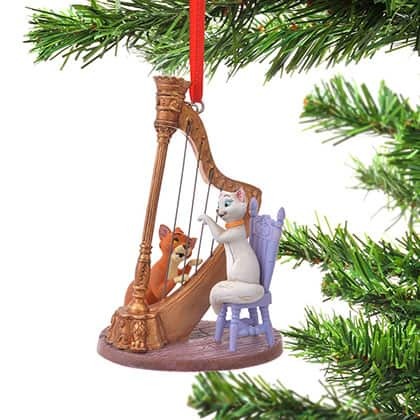 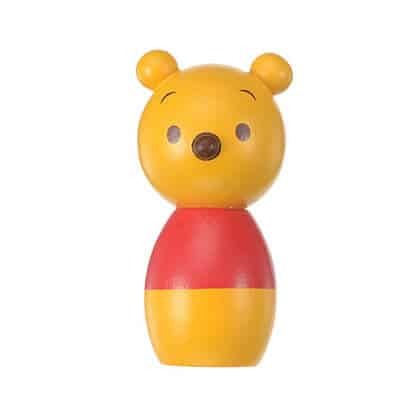 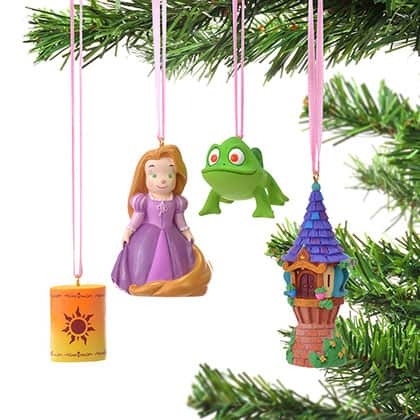 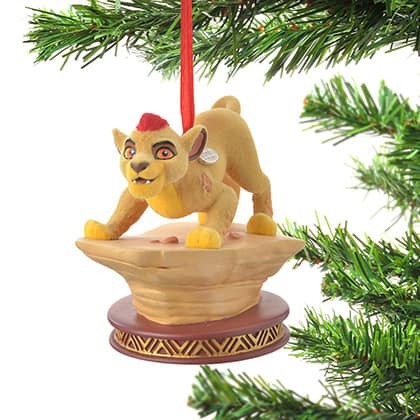 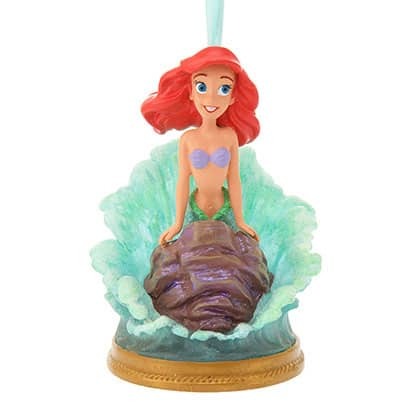 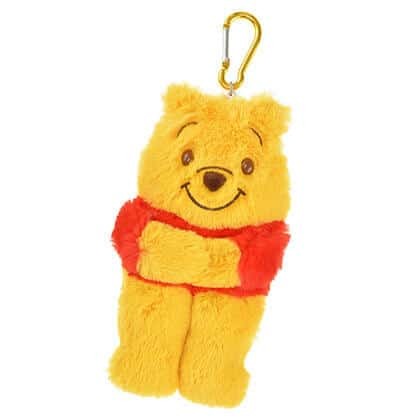 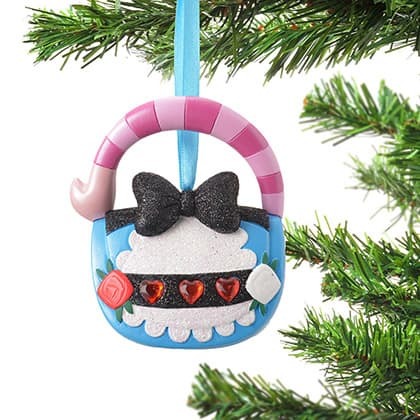 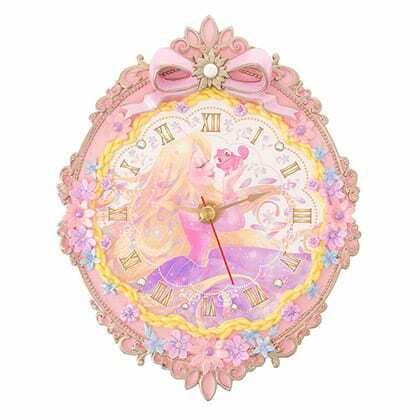 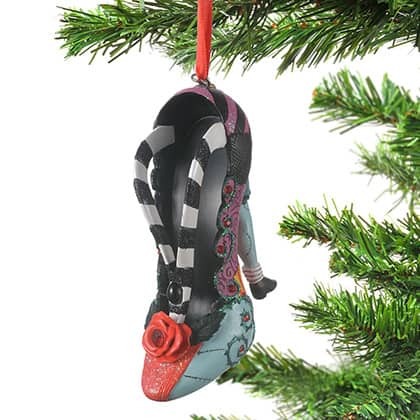 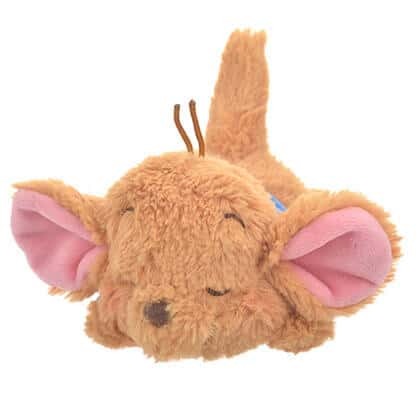 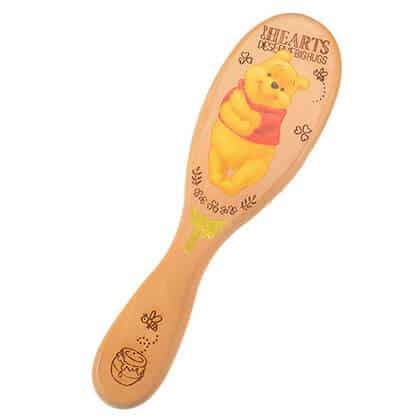 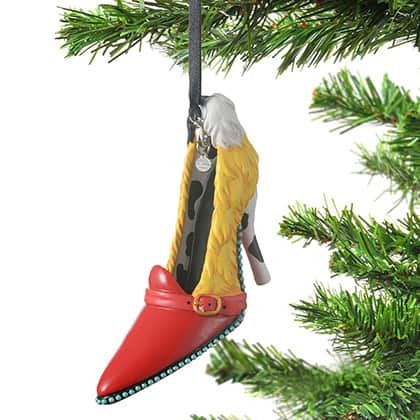 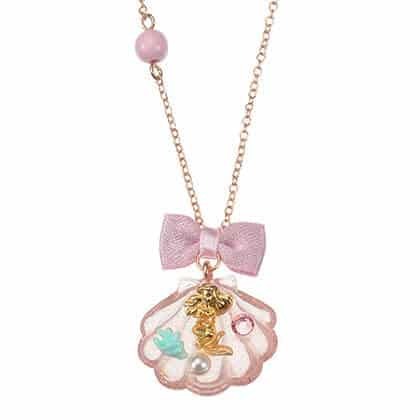 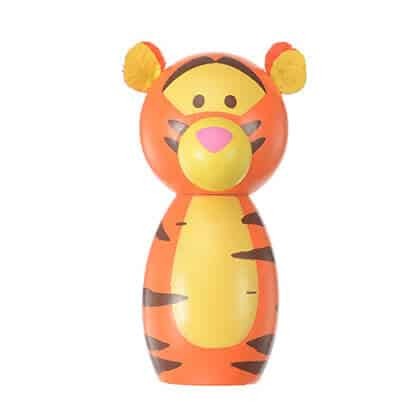 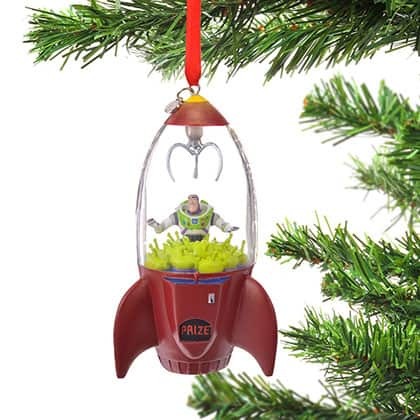 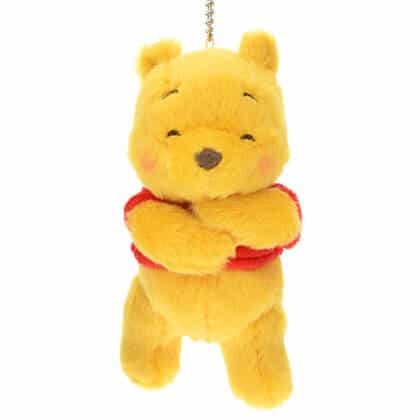 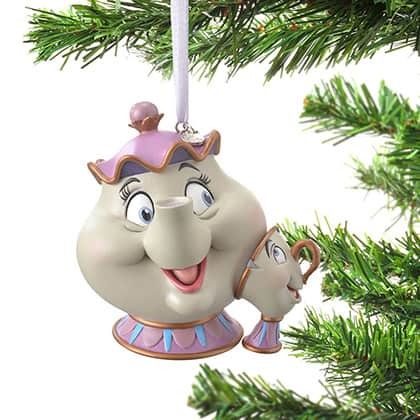 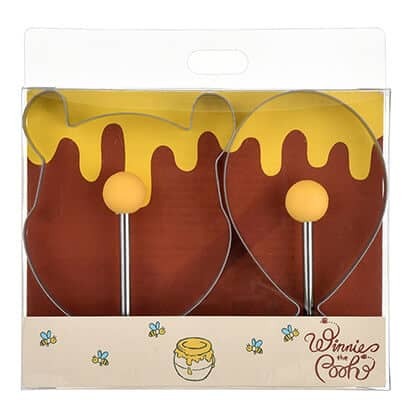 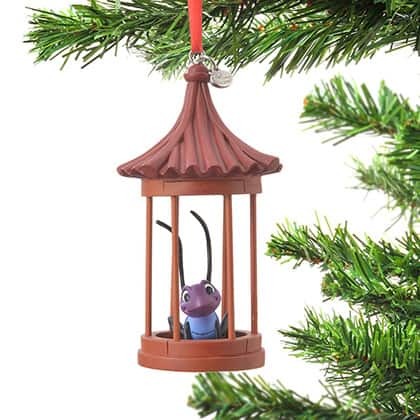 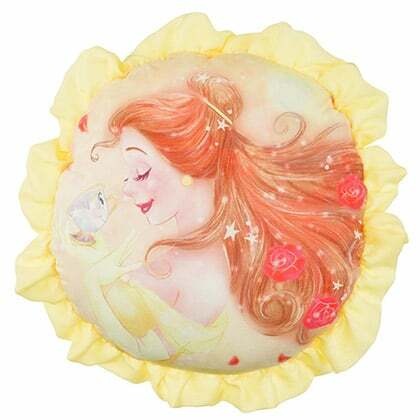 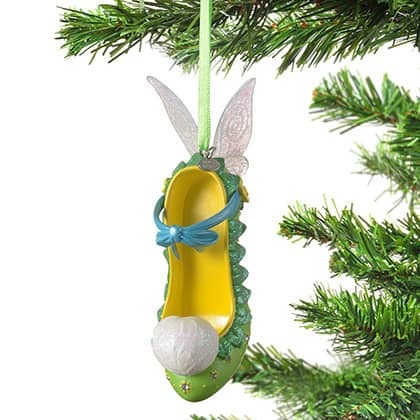 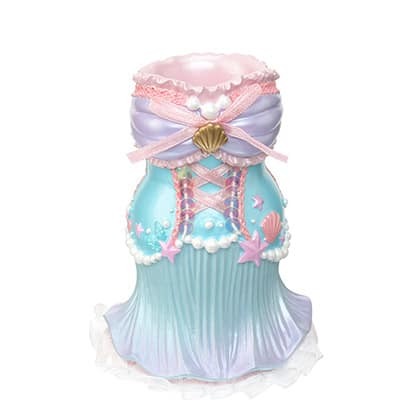 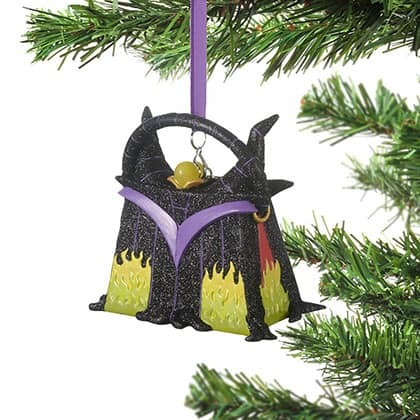 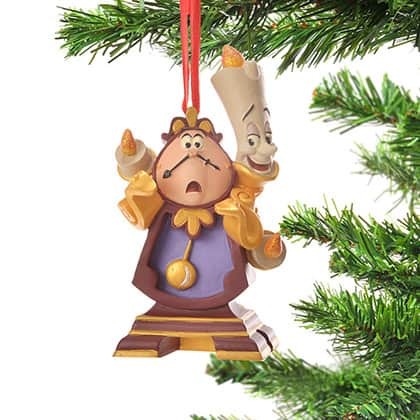 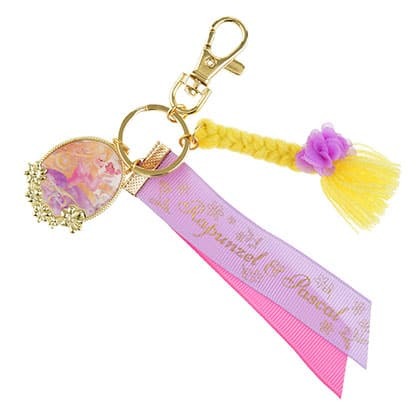 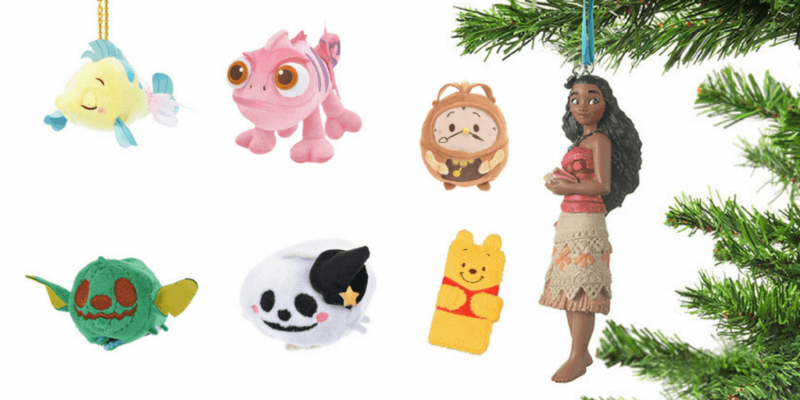 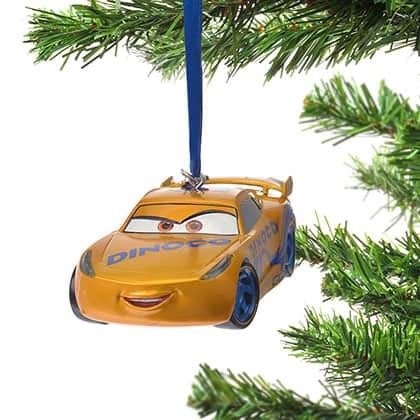 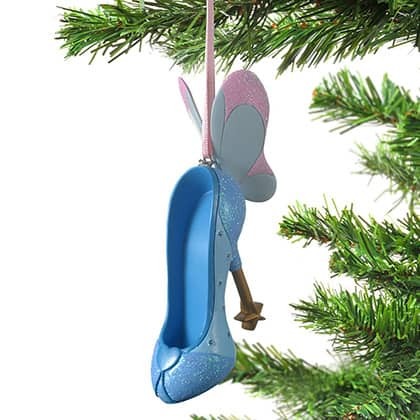 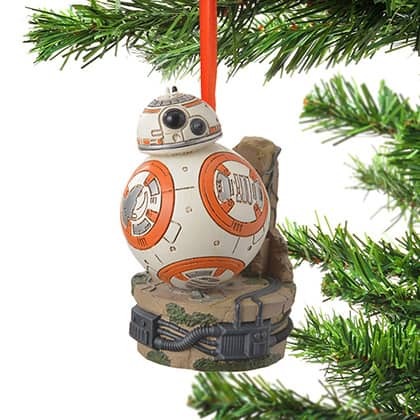 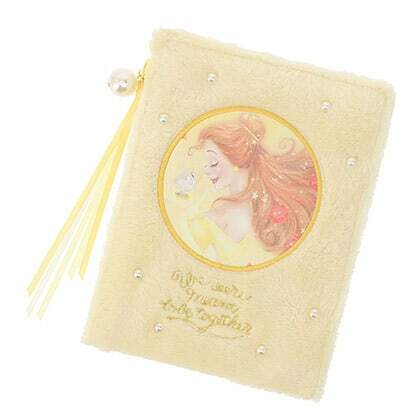 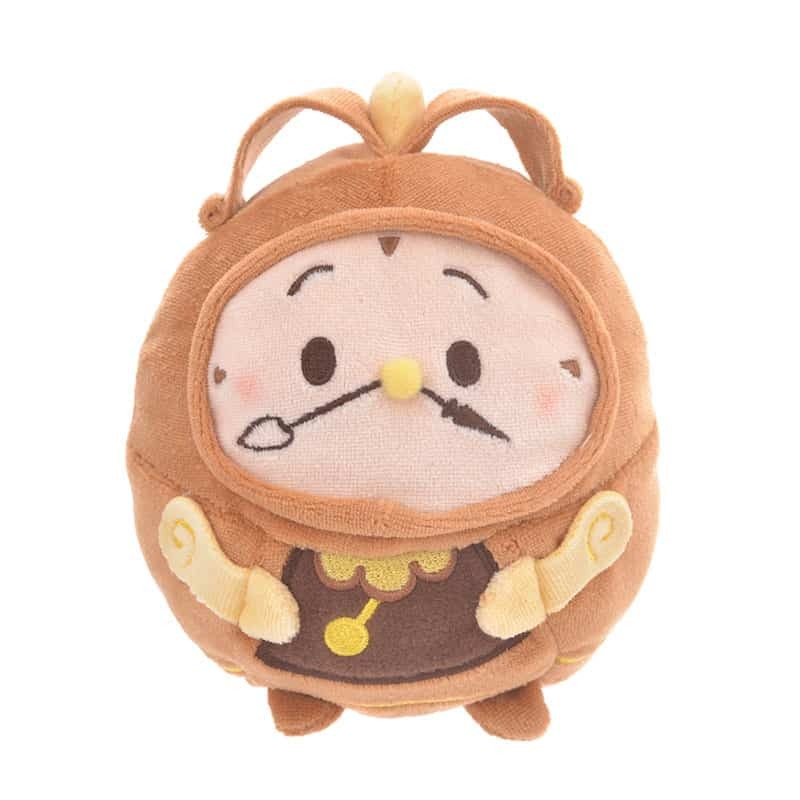 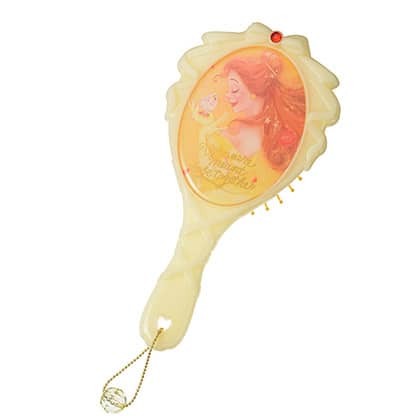 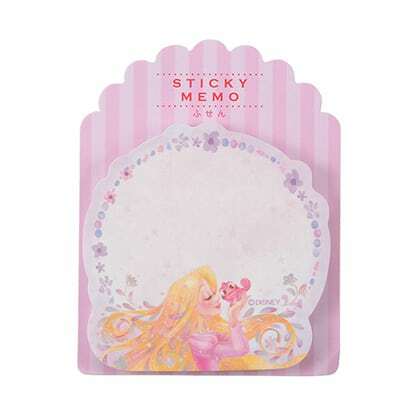 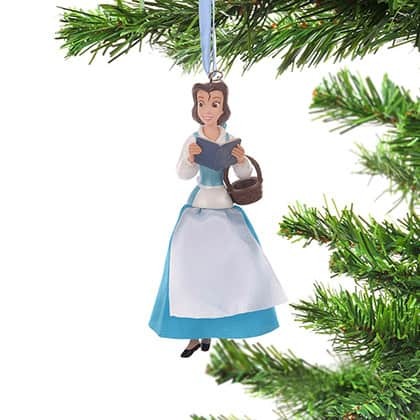 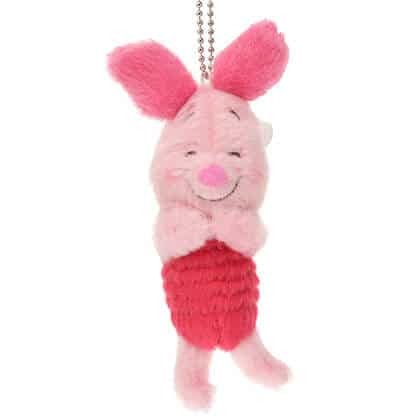 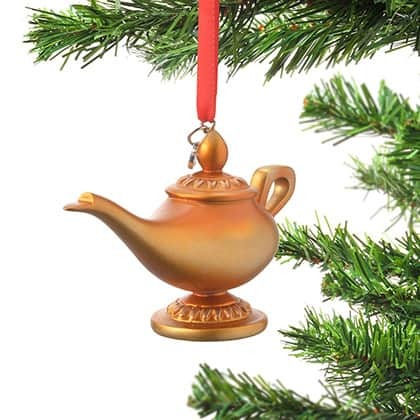 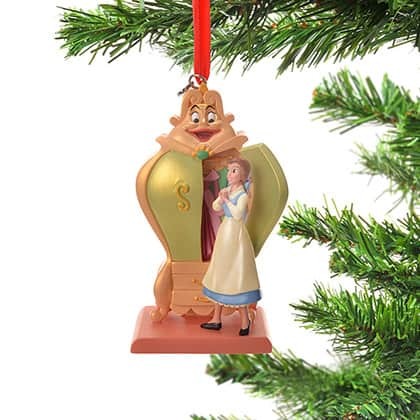 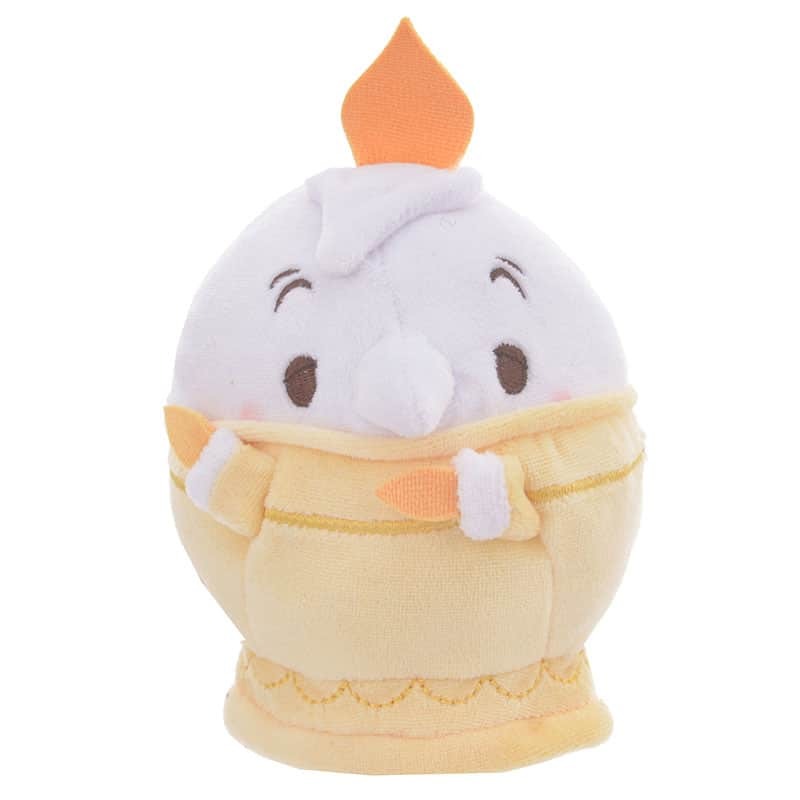 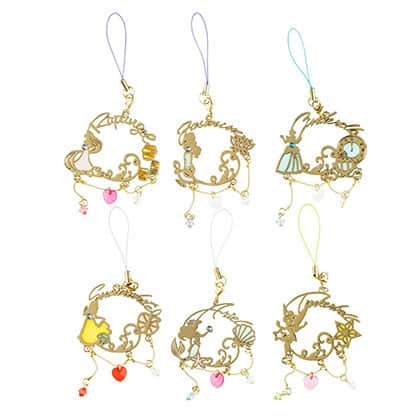 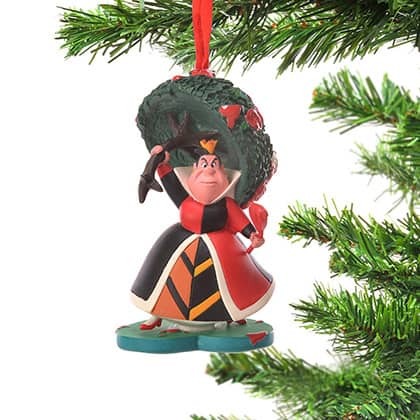 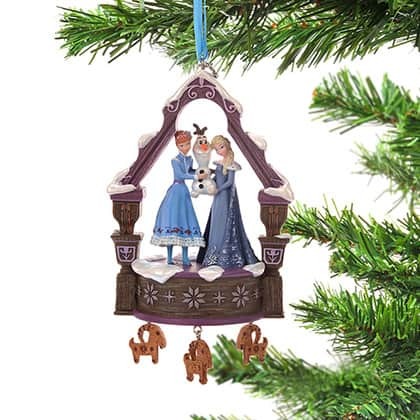 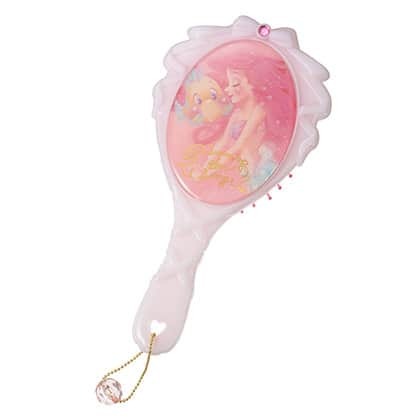 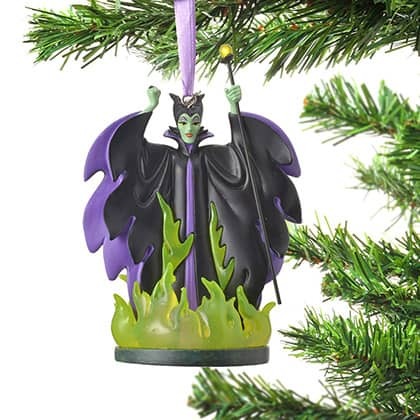 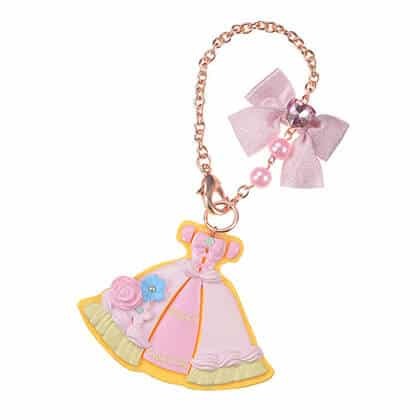 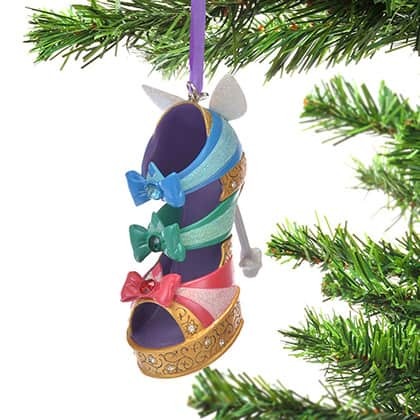 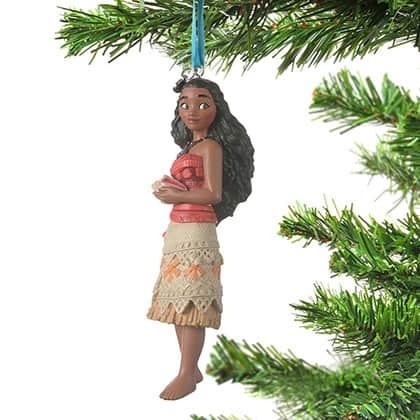 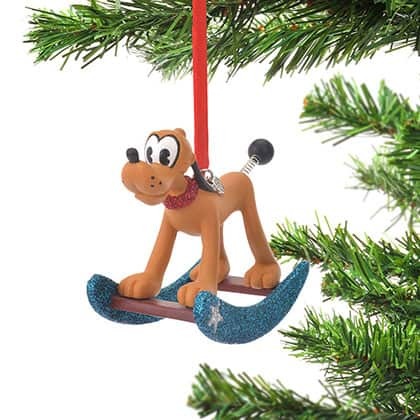 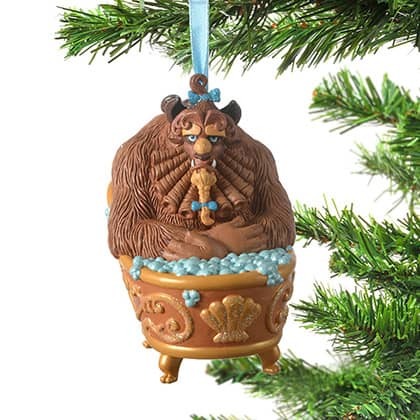 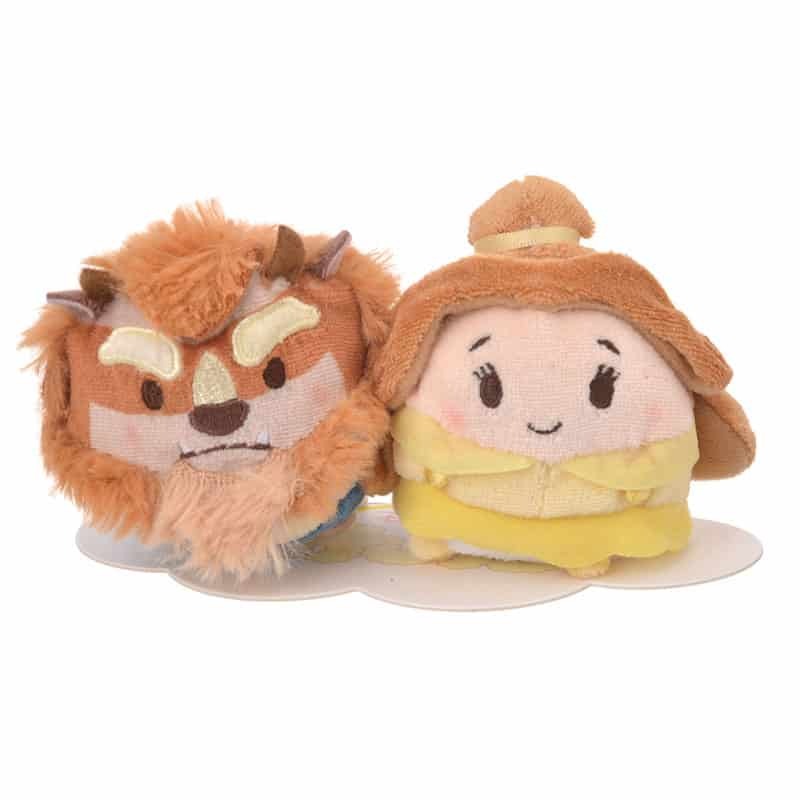 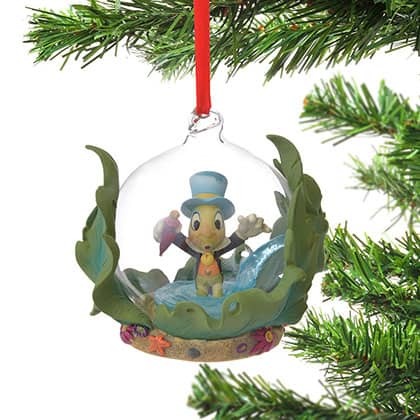 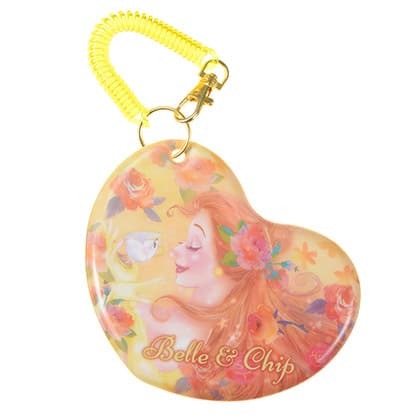 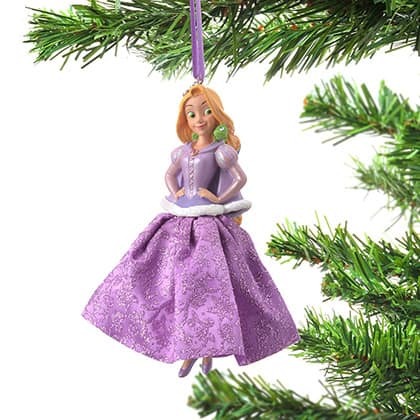 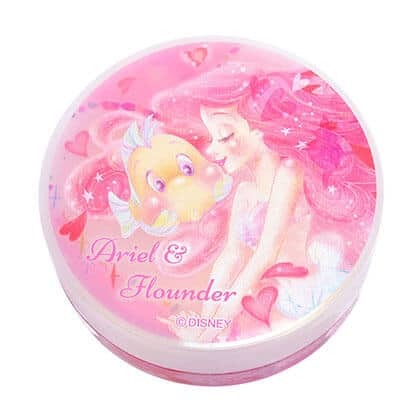 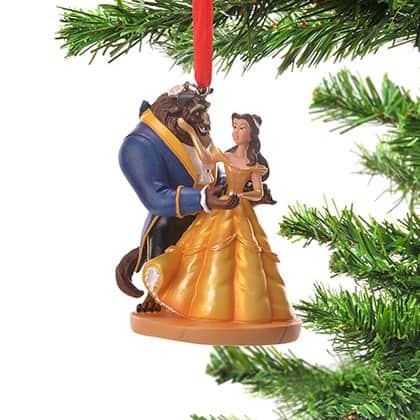 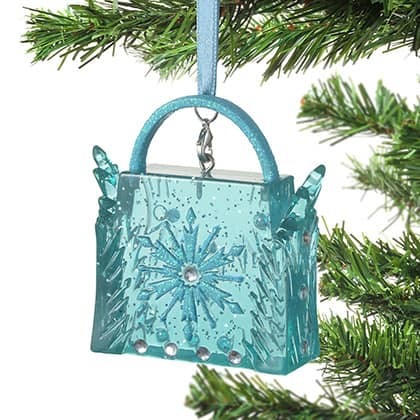 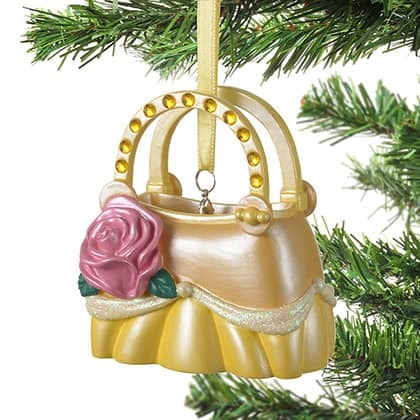 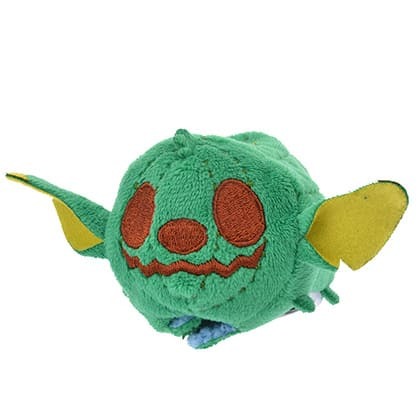 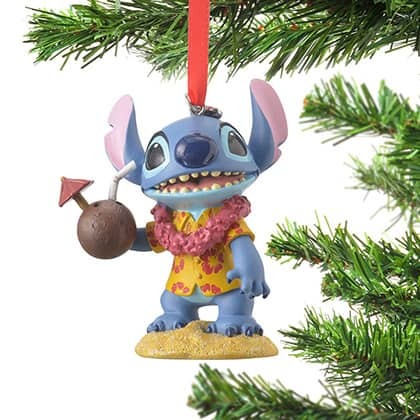 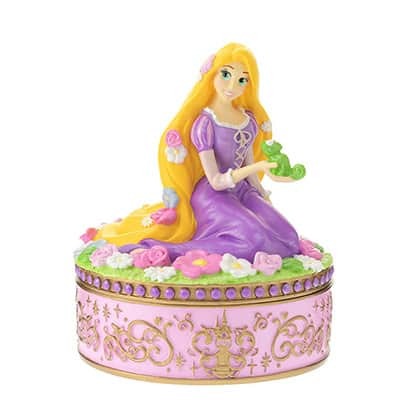 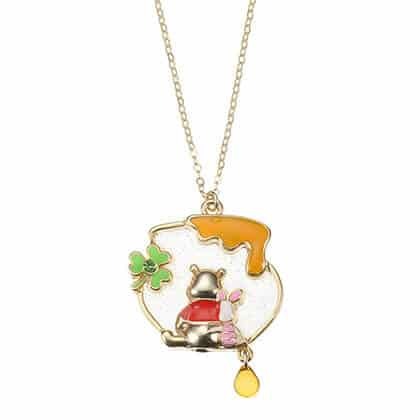 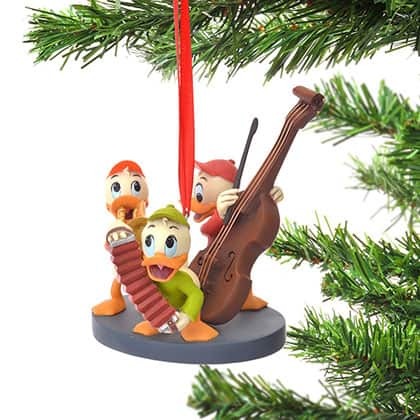 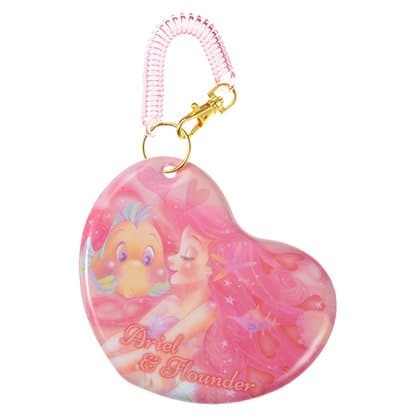 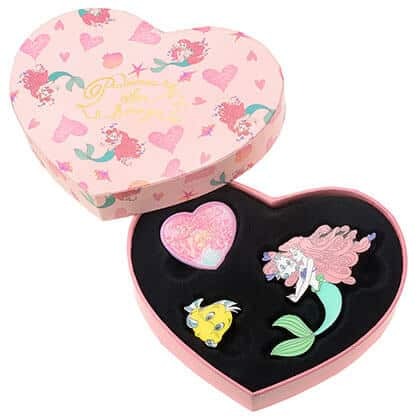 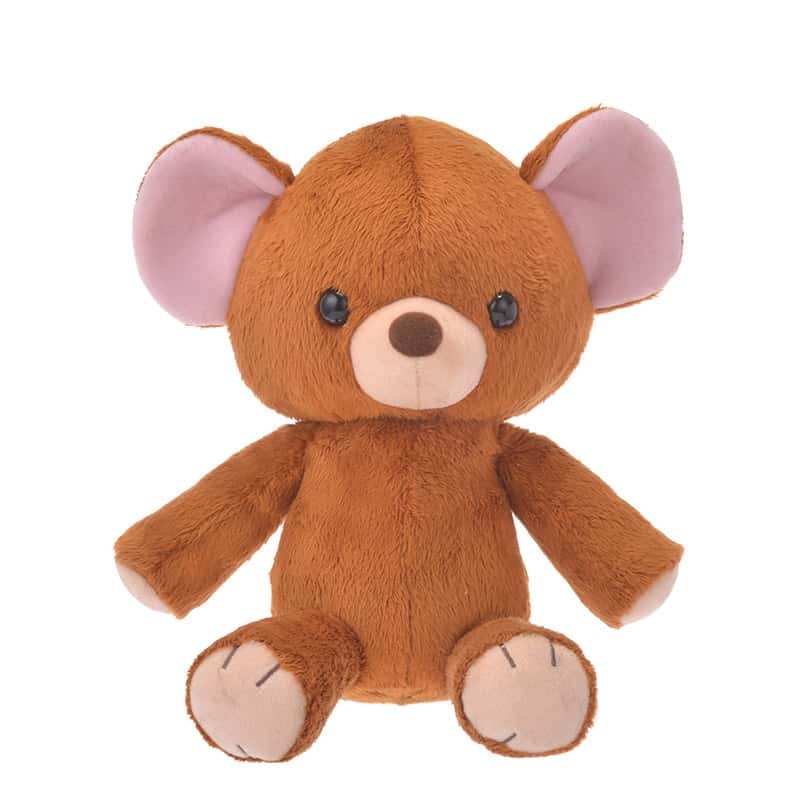 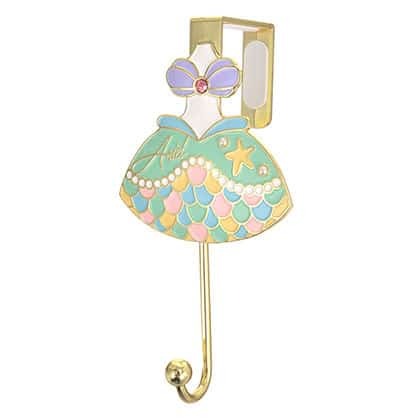 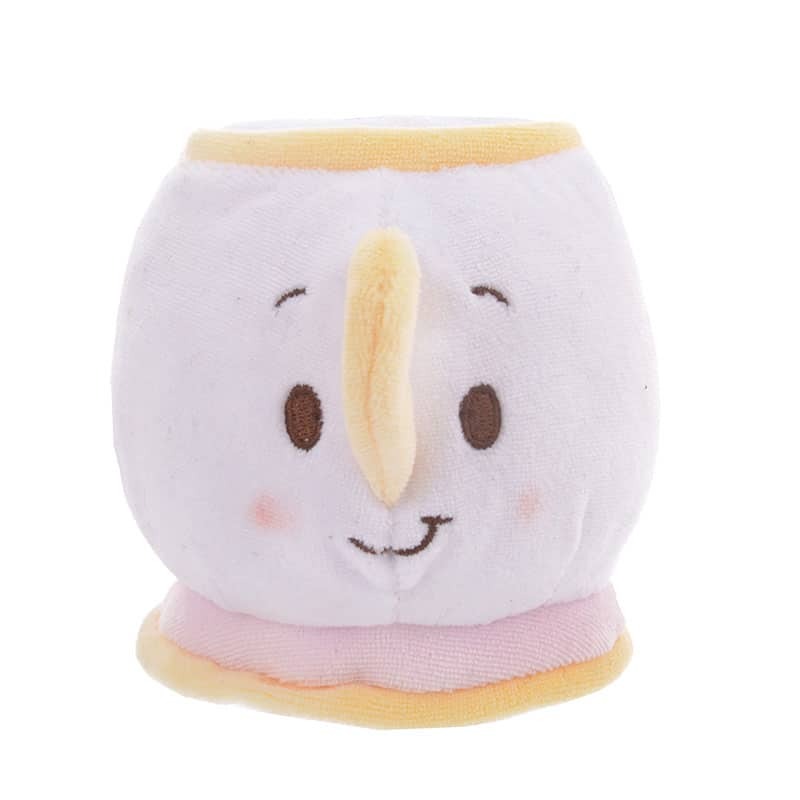 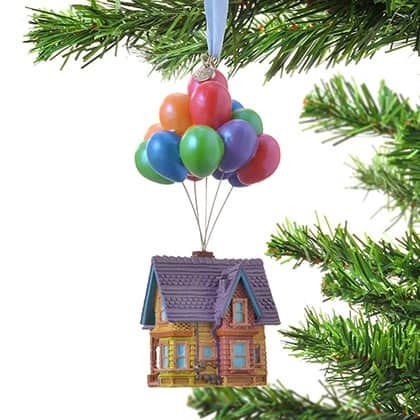 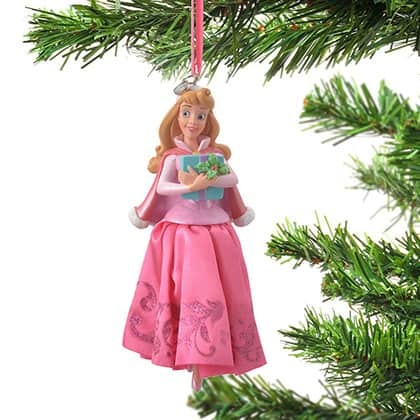 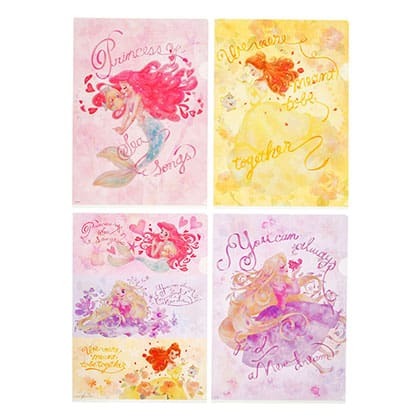 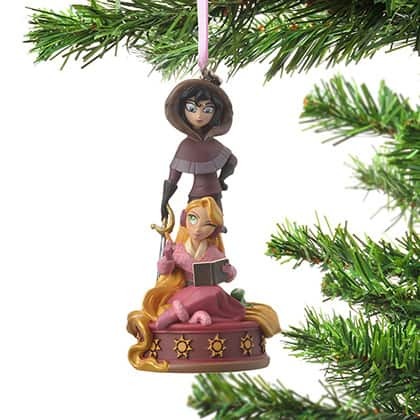 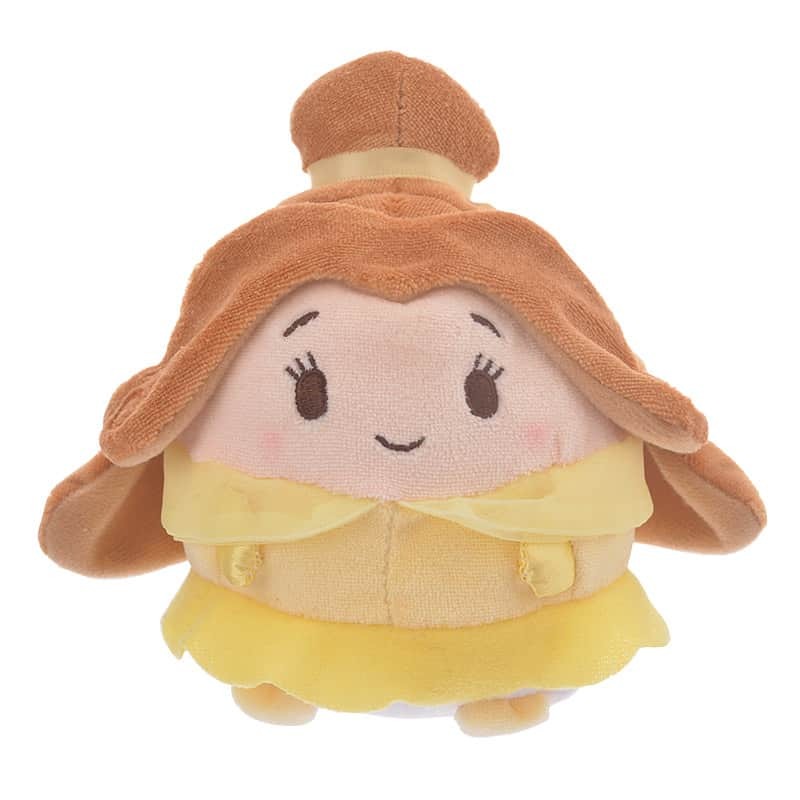 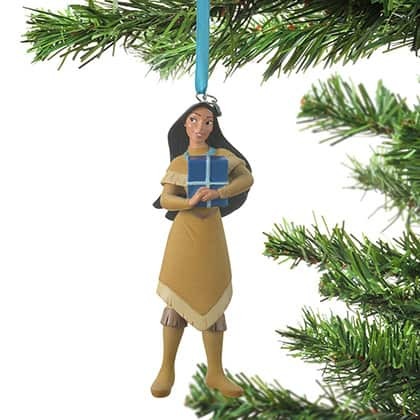 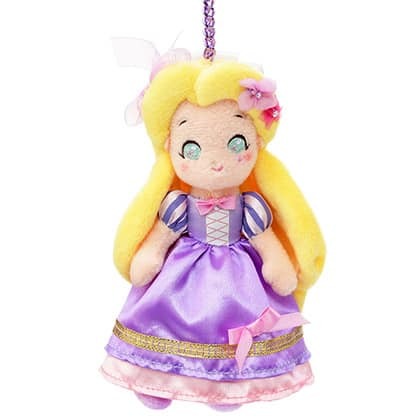 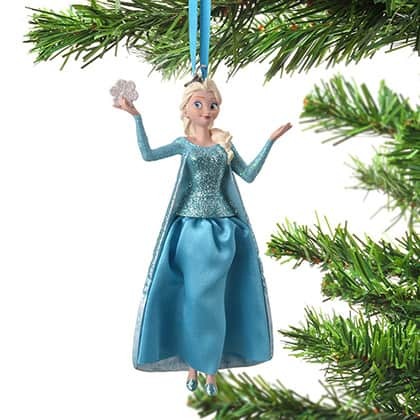 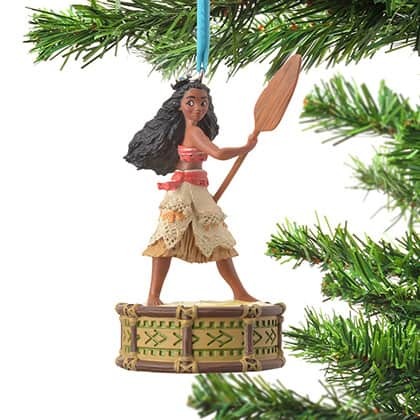 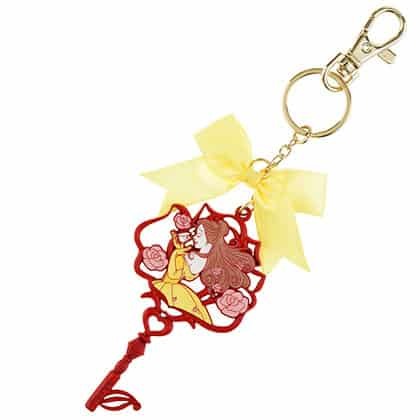 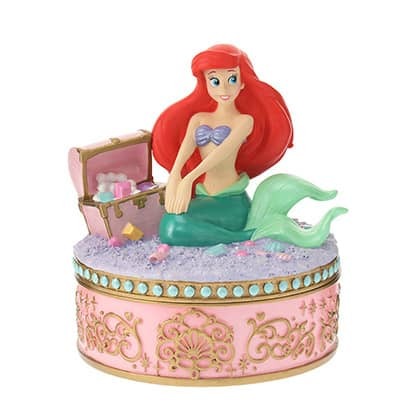 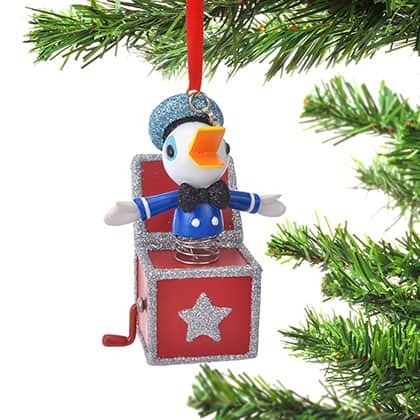 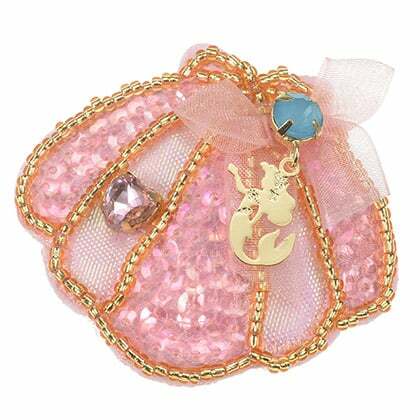 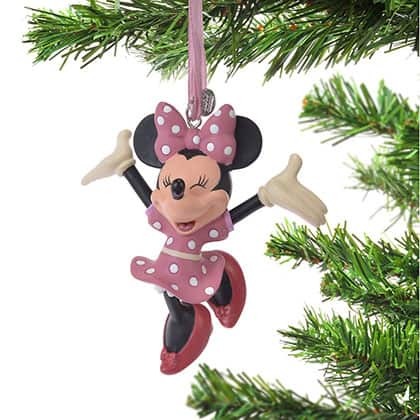 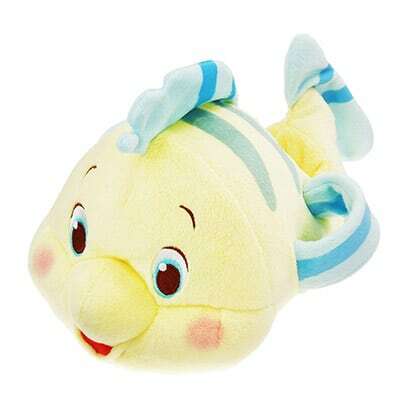 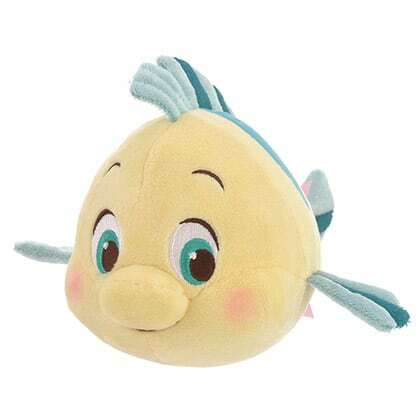 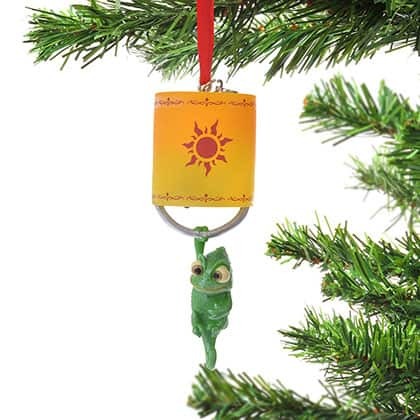 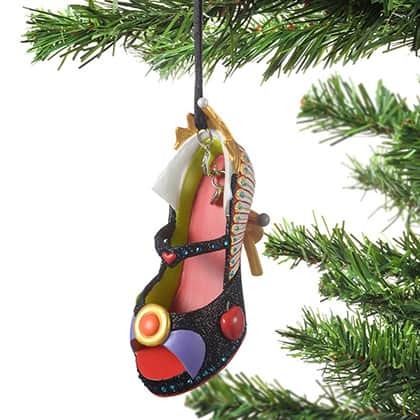 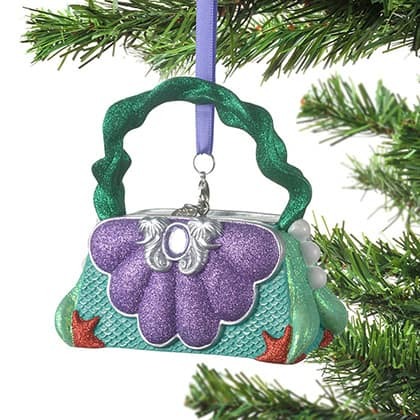 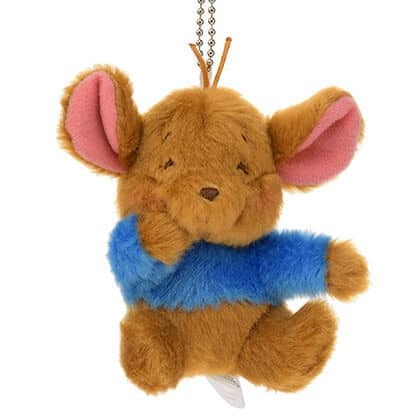 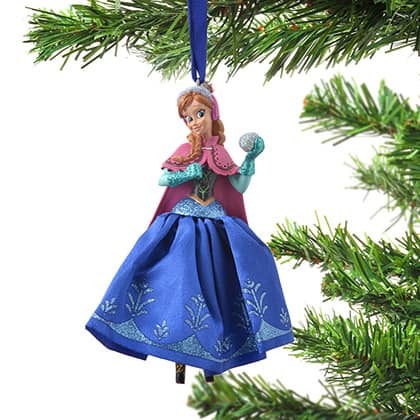 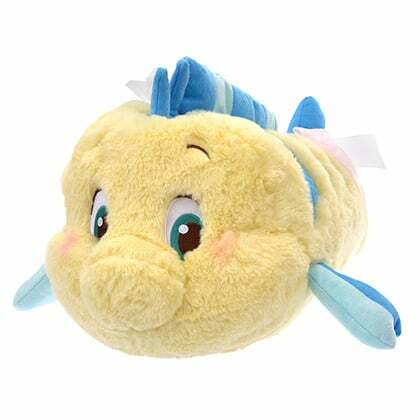 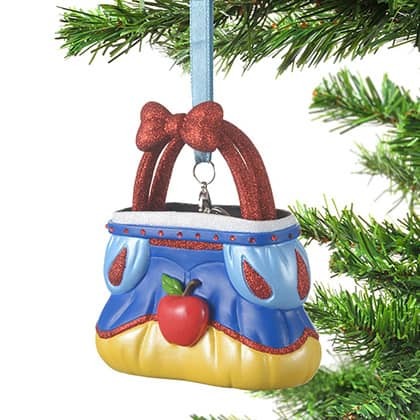 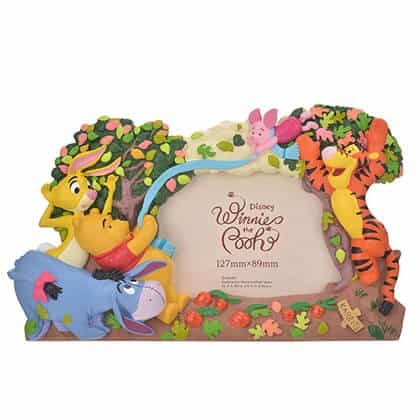 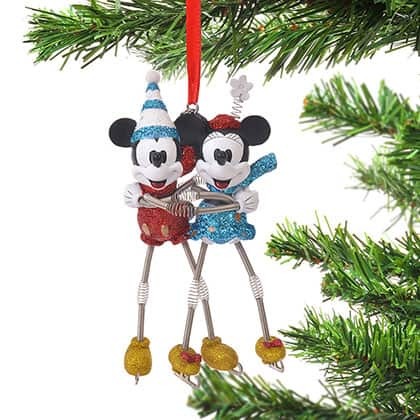 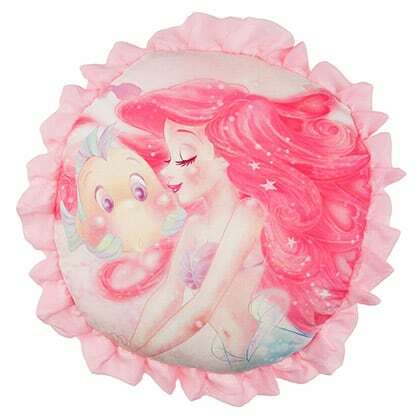 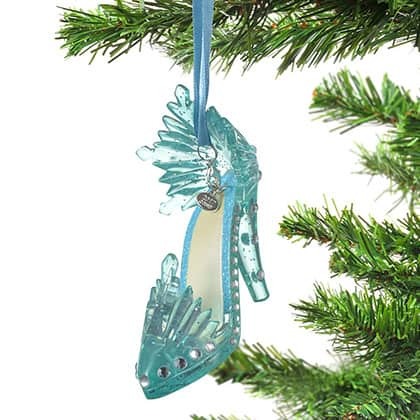 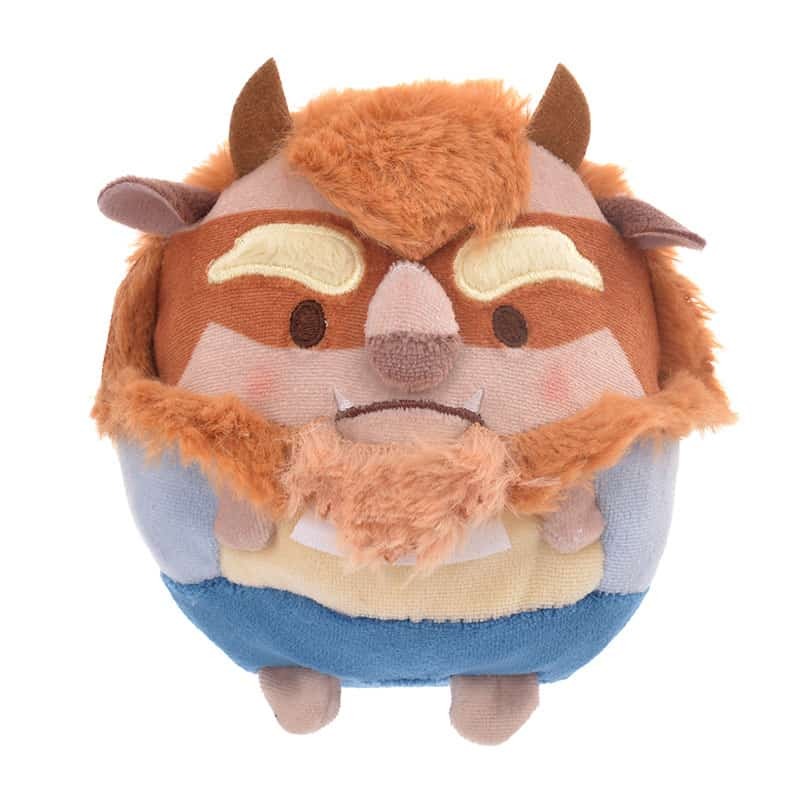 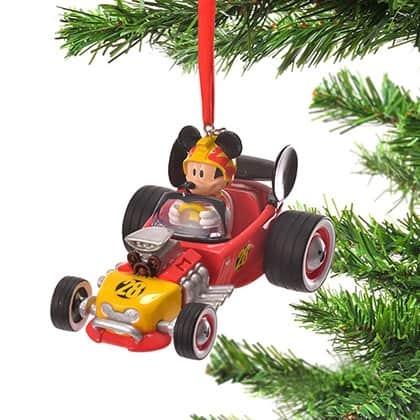 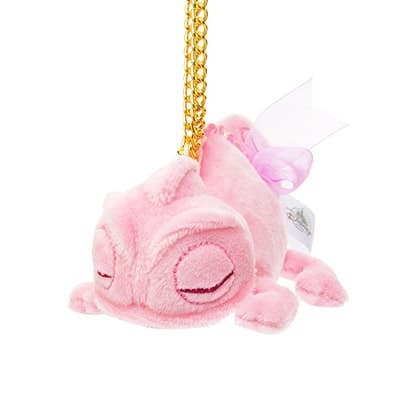 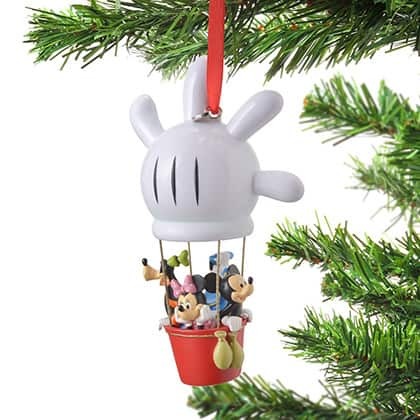 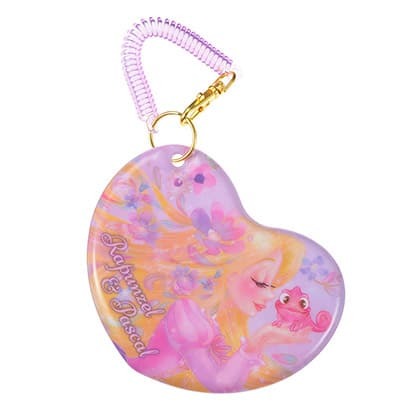 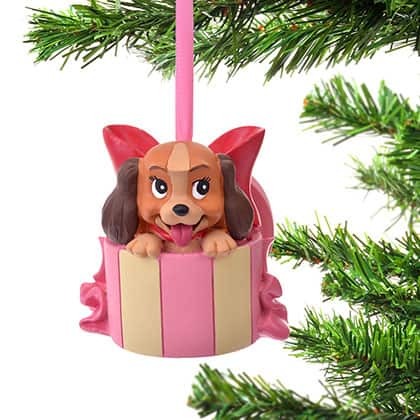 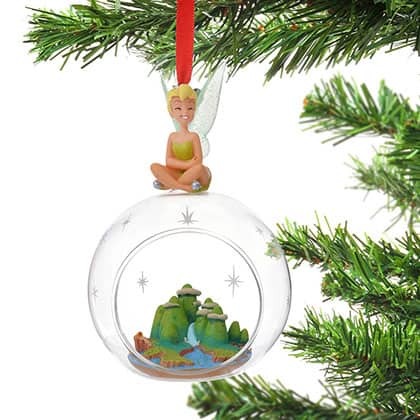 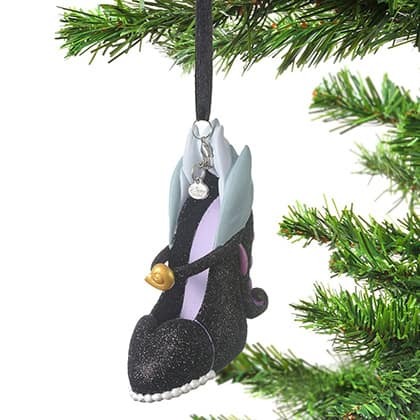 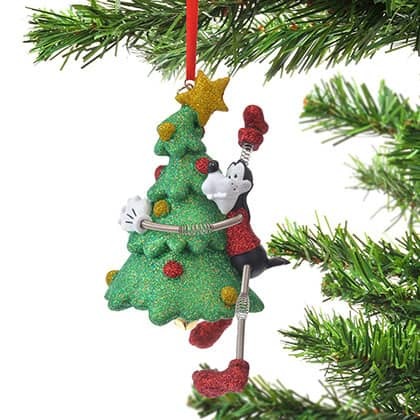 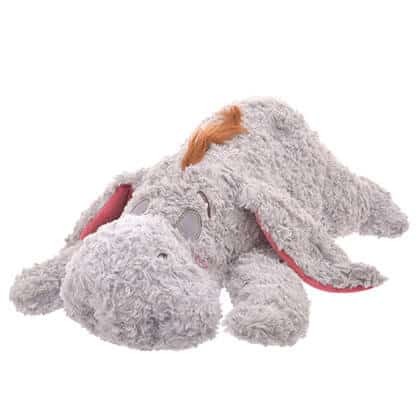 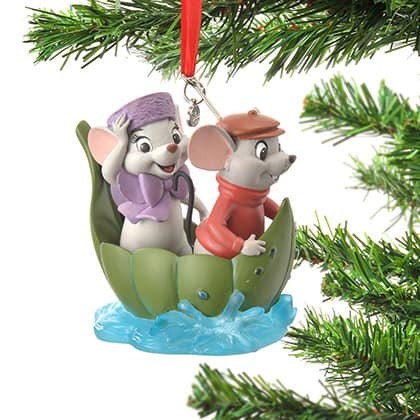 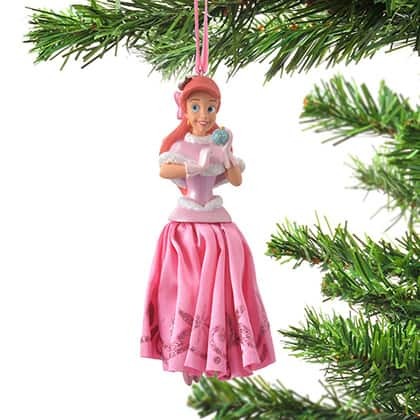 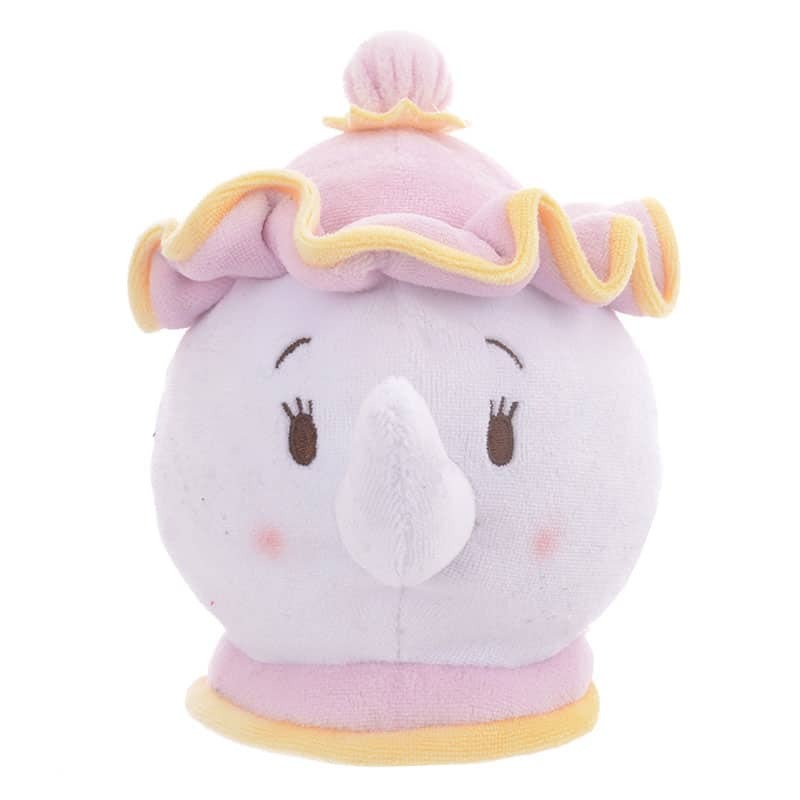 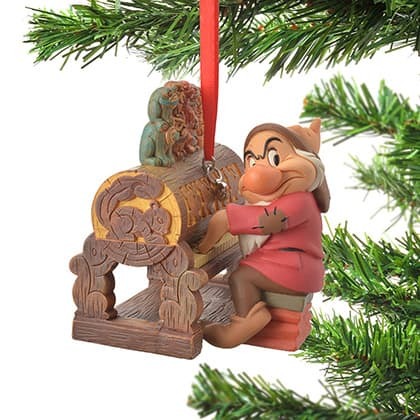 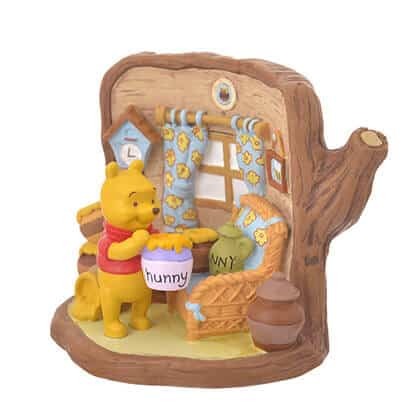 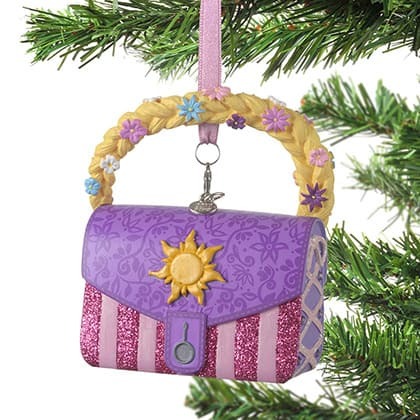 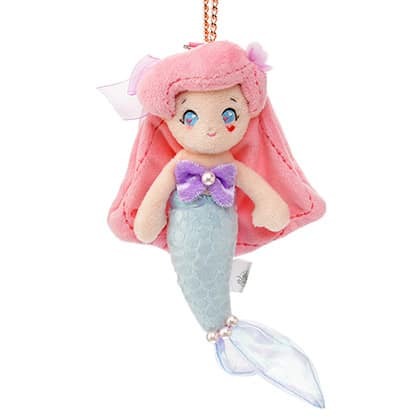 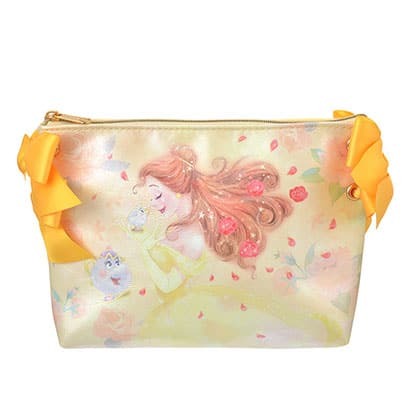 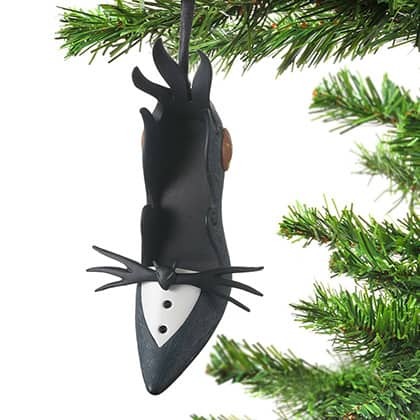 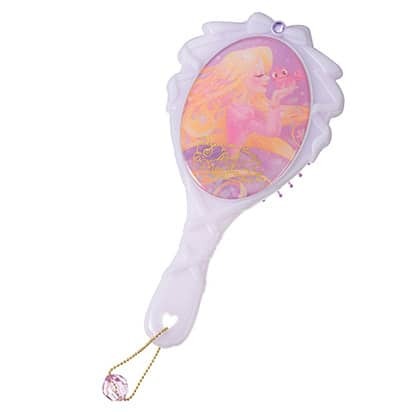 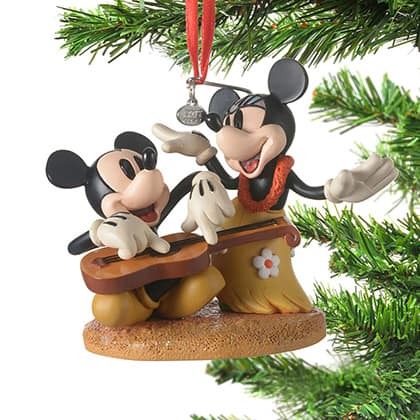 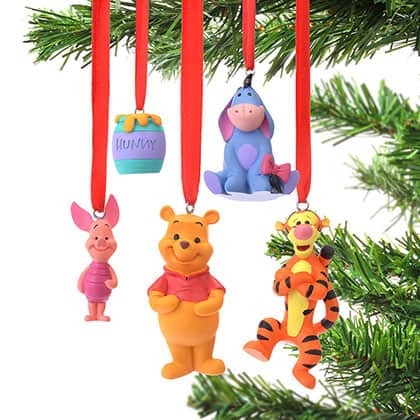 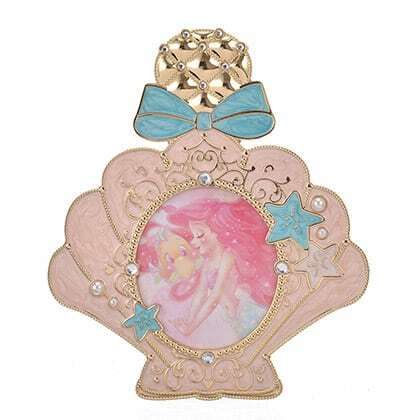 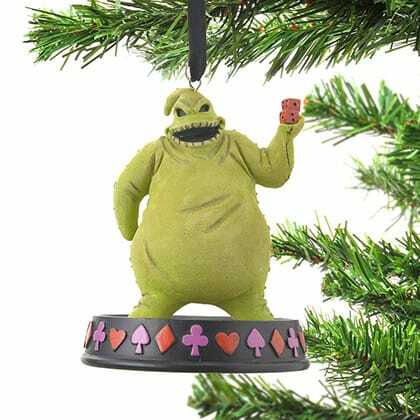 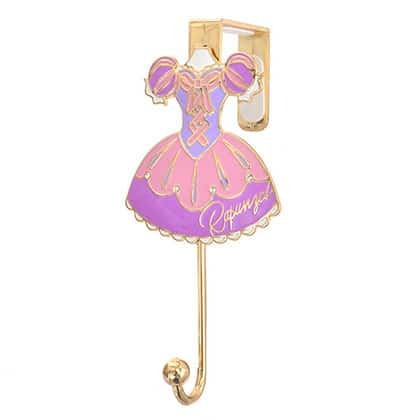 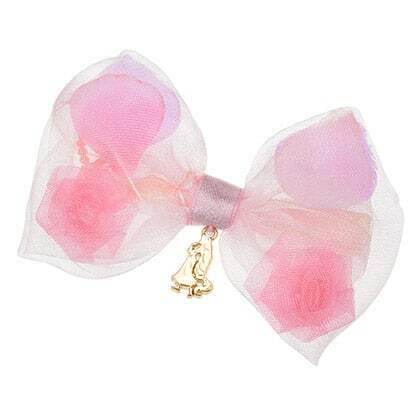 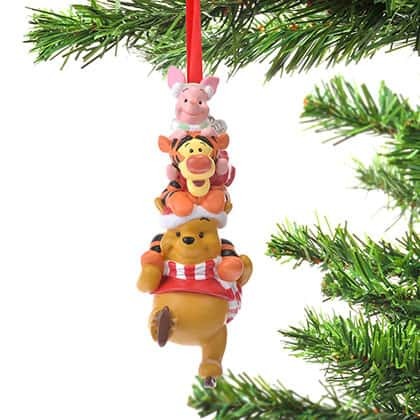 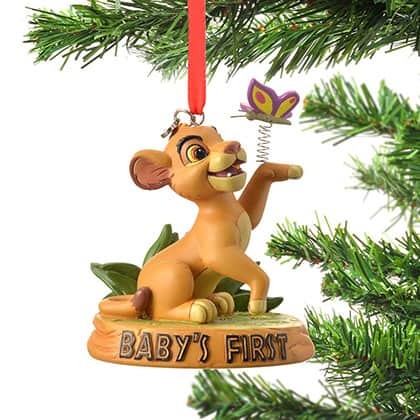 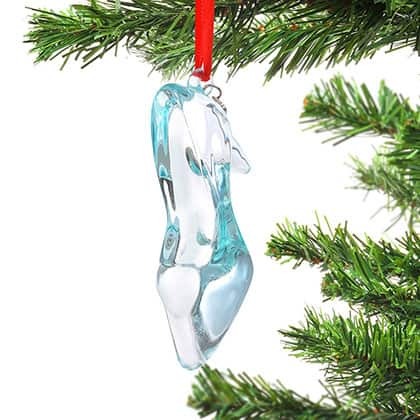 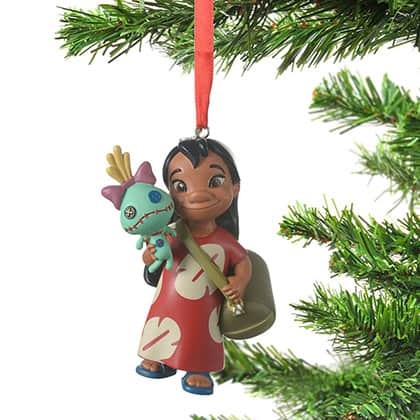 Many of the Christmas ornaments may be available from other Disney Store websites outside of Japan.